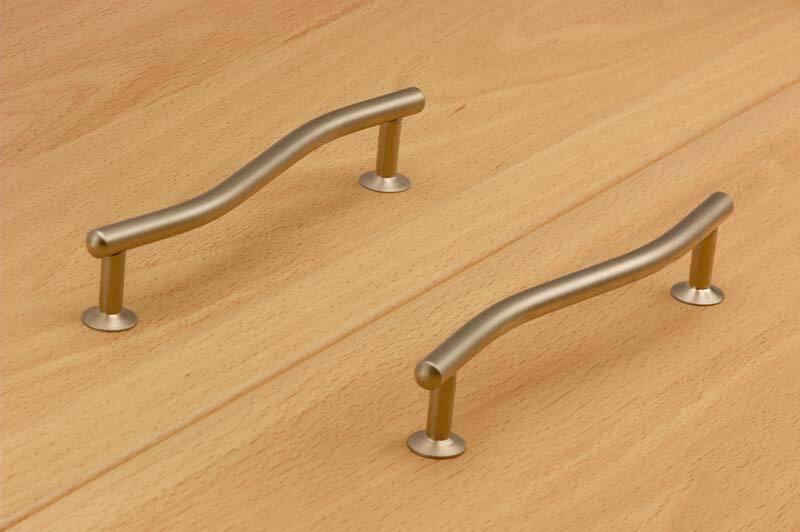 So you are looking for cupboard handles? 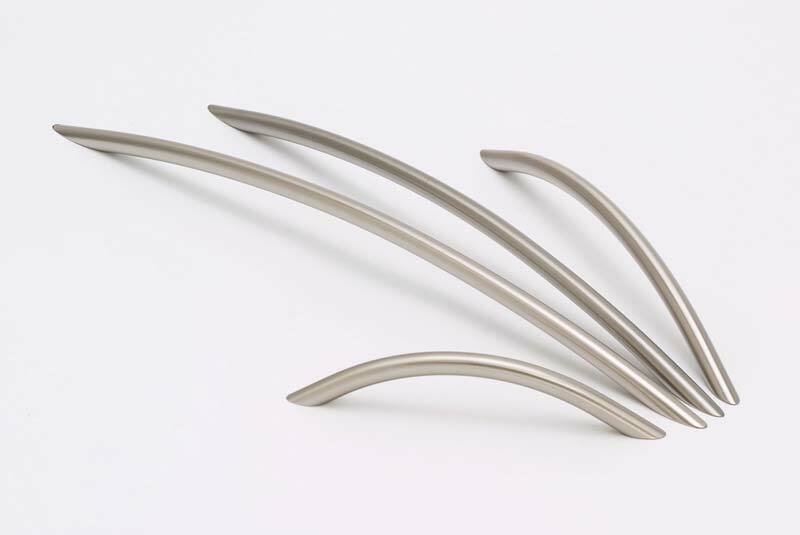 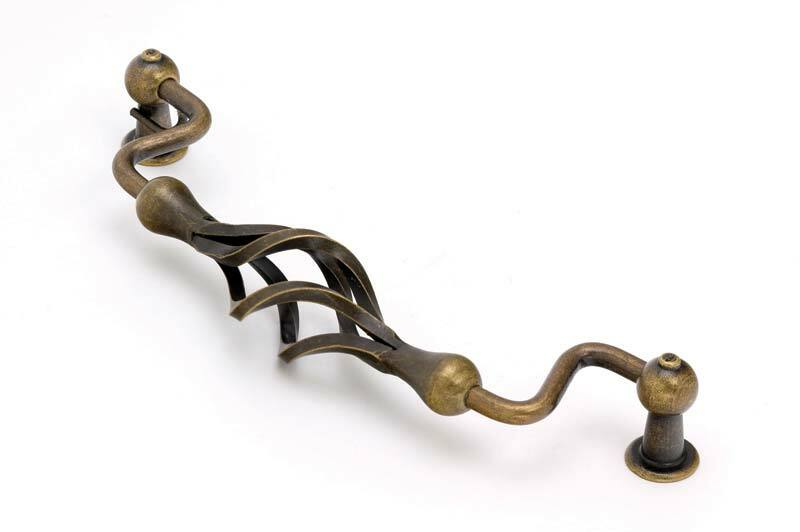 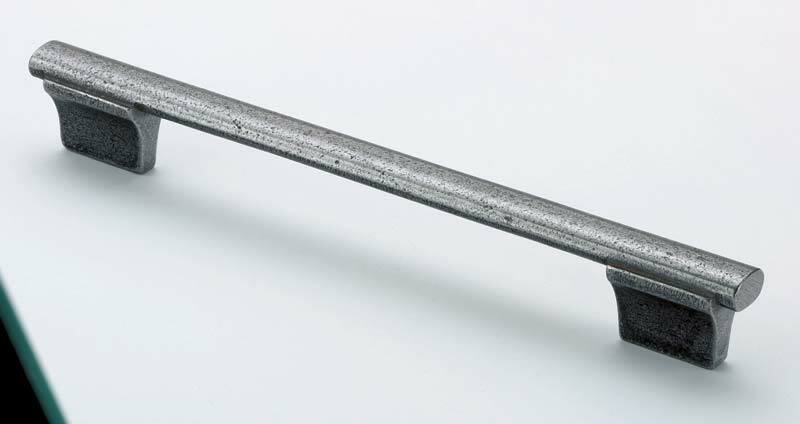 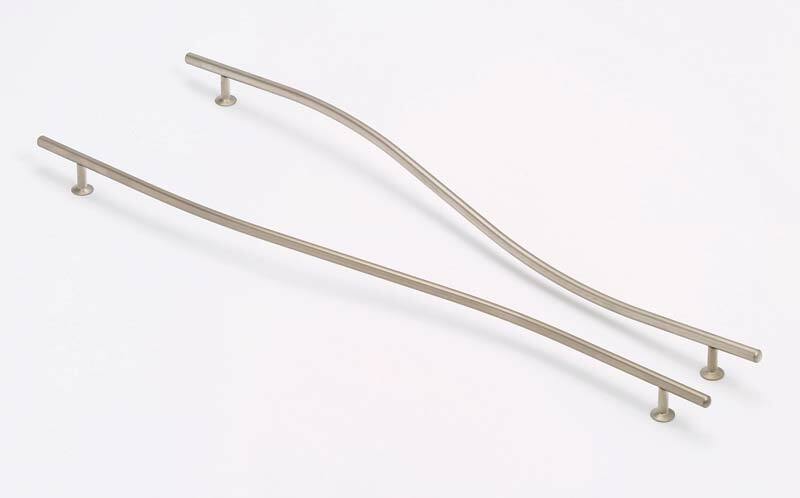 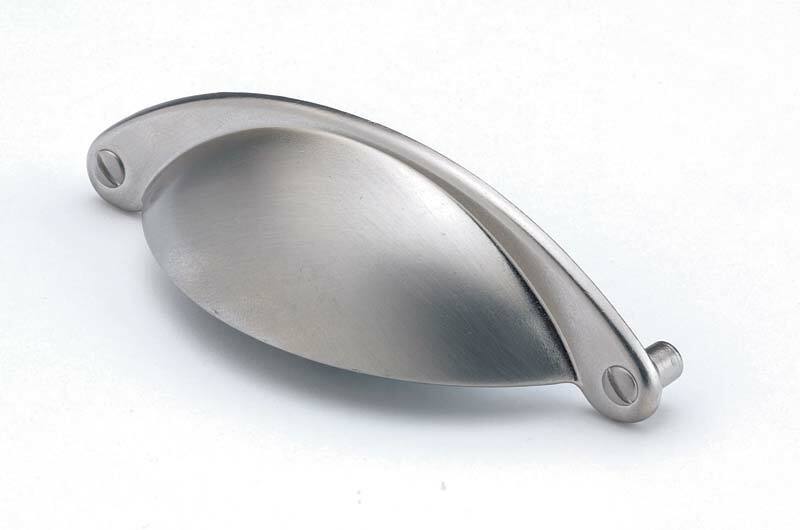 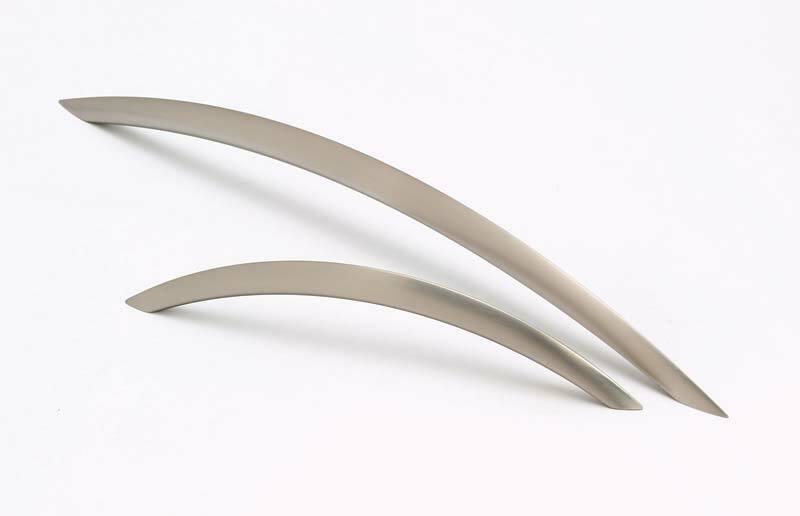 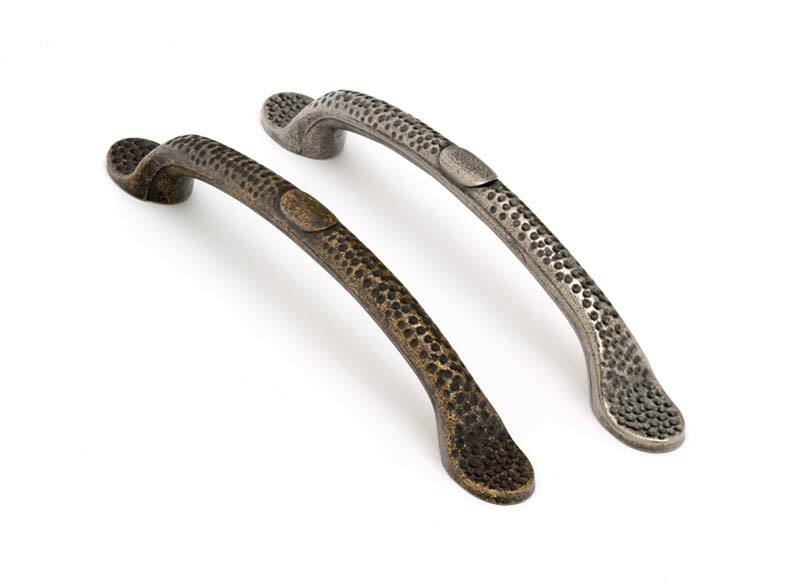 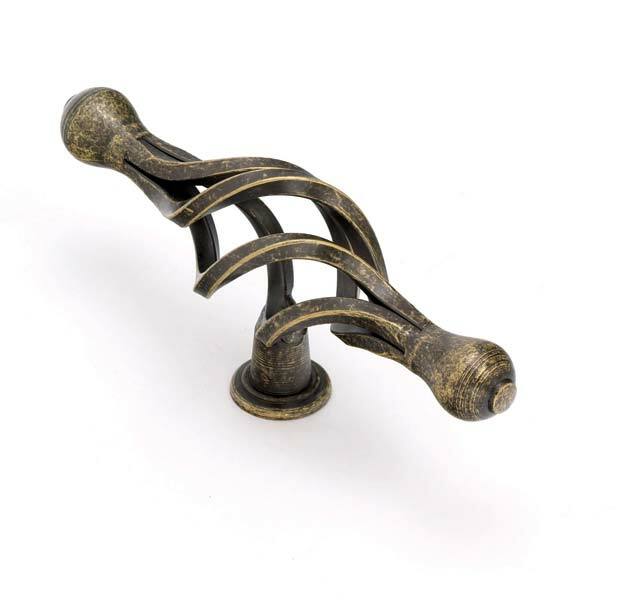 Maybe one to replace the broken handle on that drawer in the kitchen, or you maybe looking for a complete set of cupboard handles for the bedroom furniture. 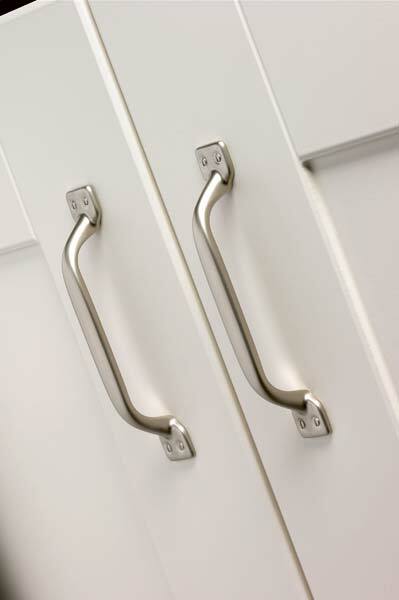 No matter what you’re looking for we can help. 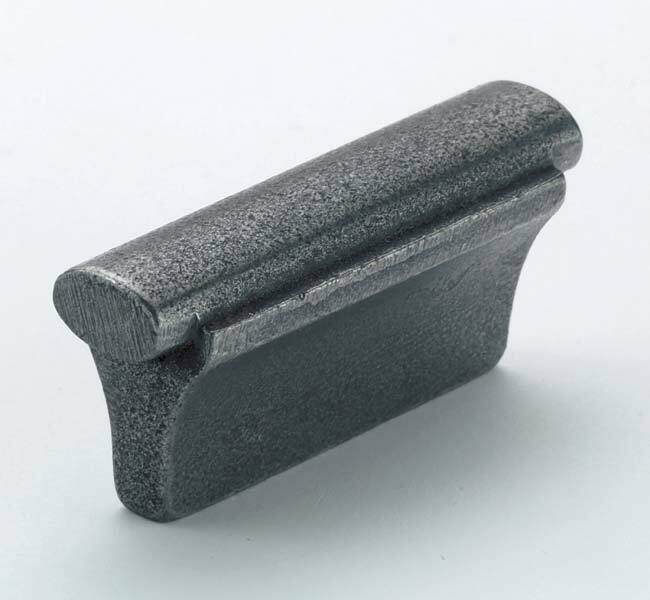 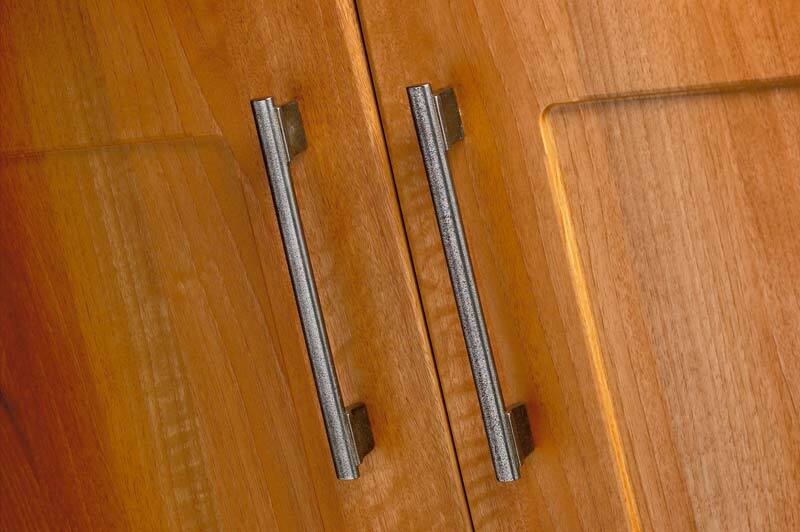 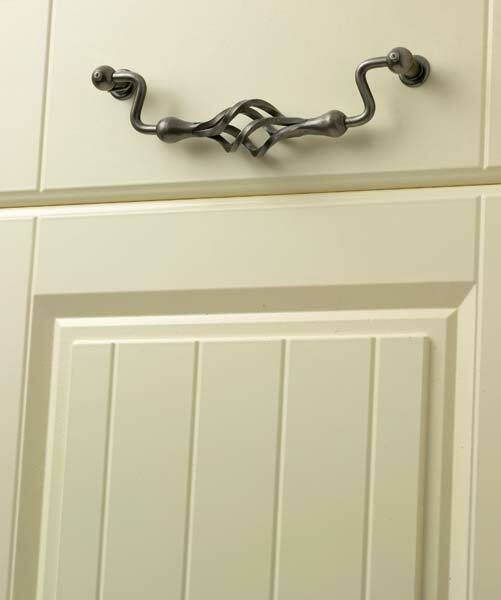 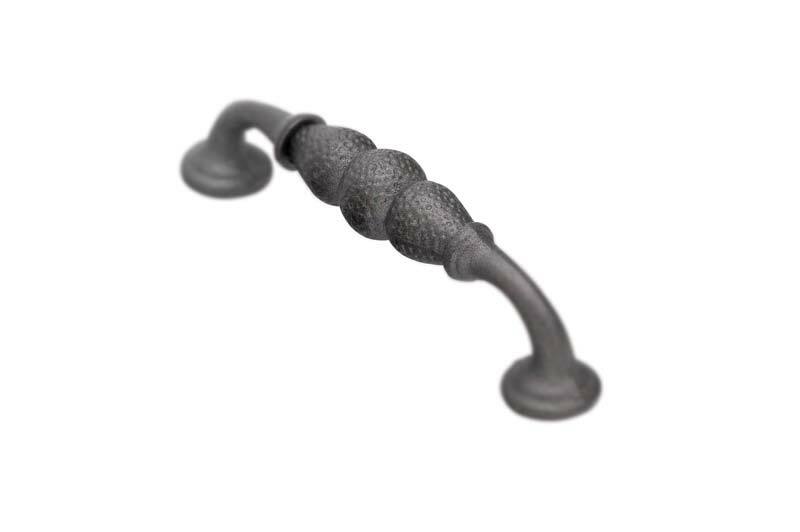 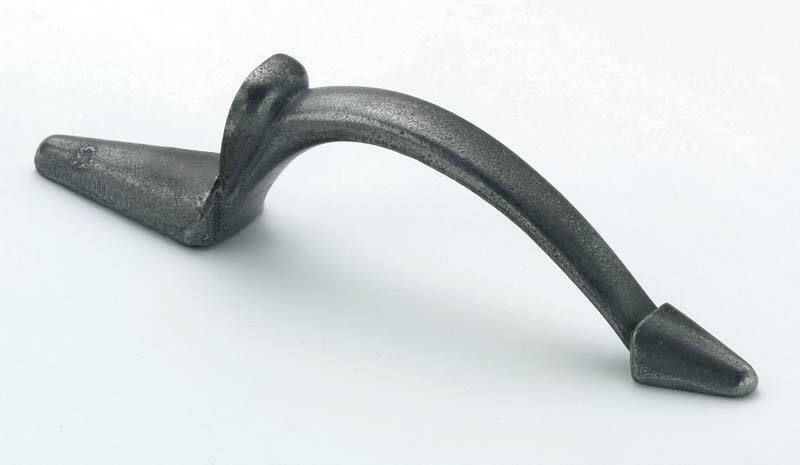 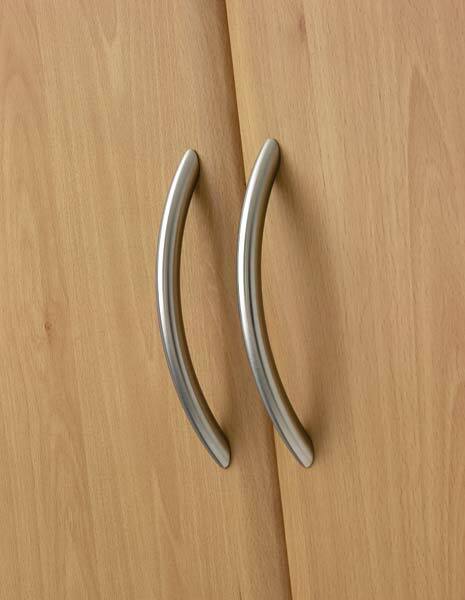 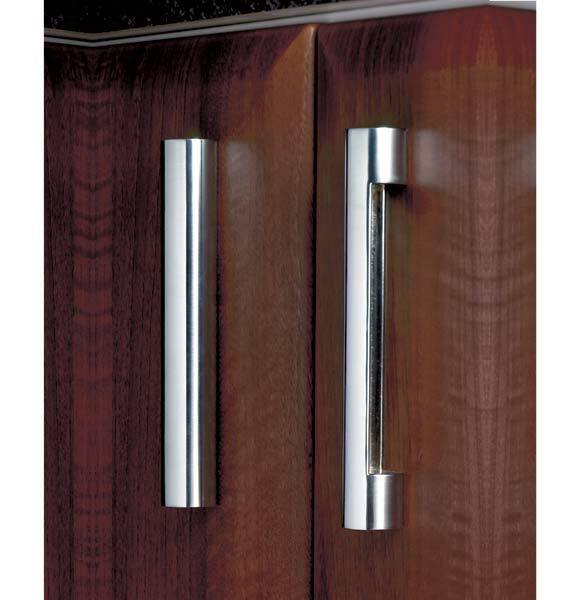 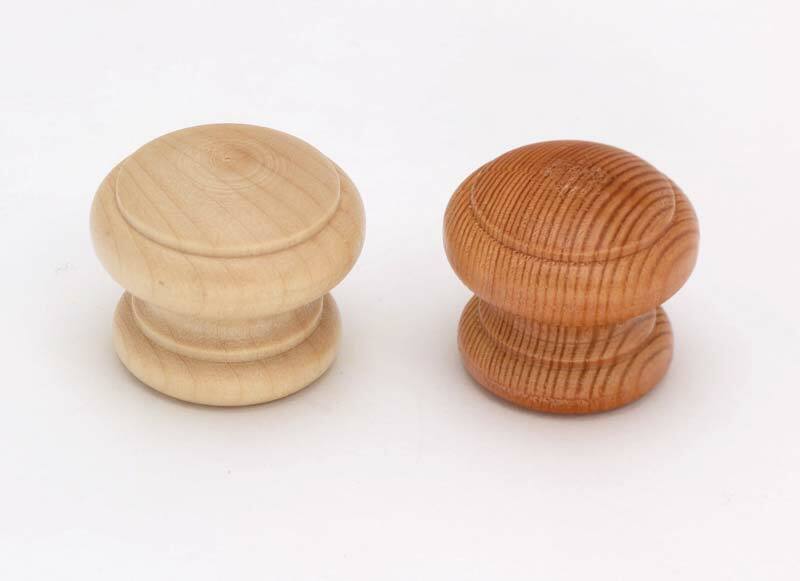 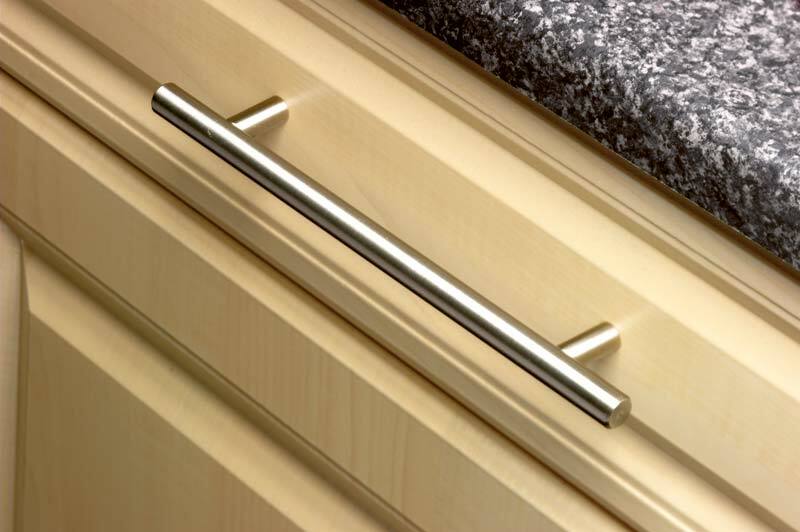 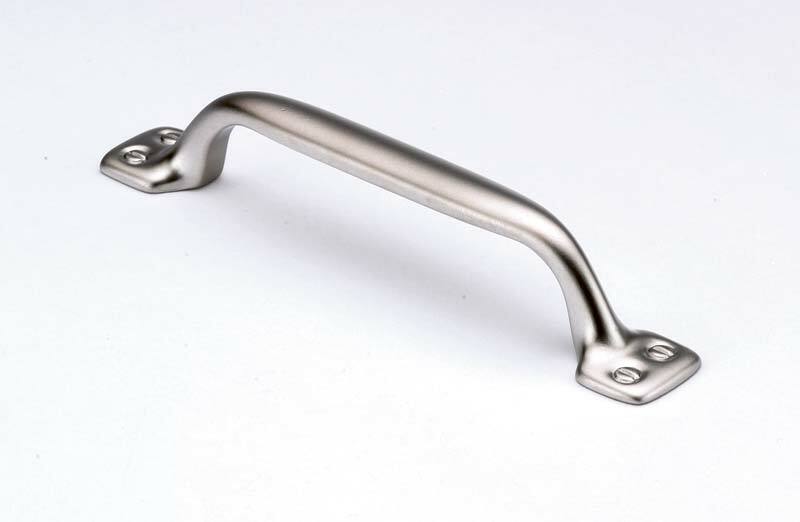 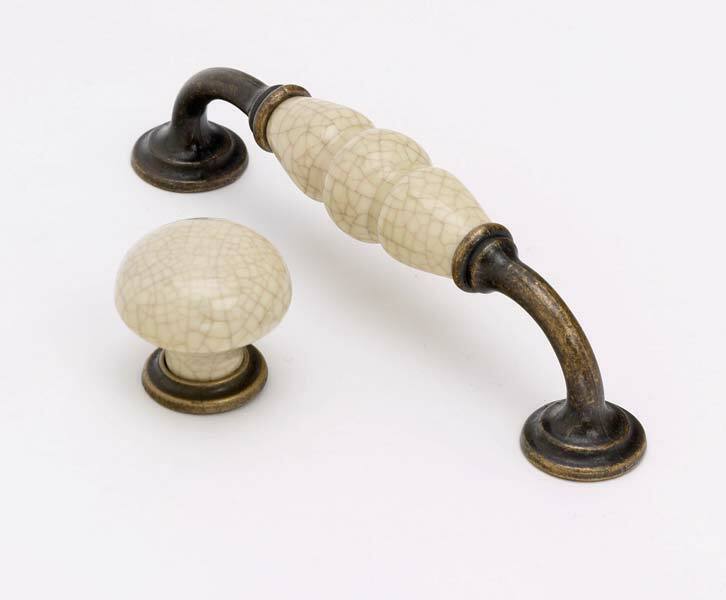 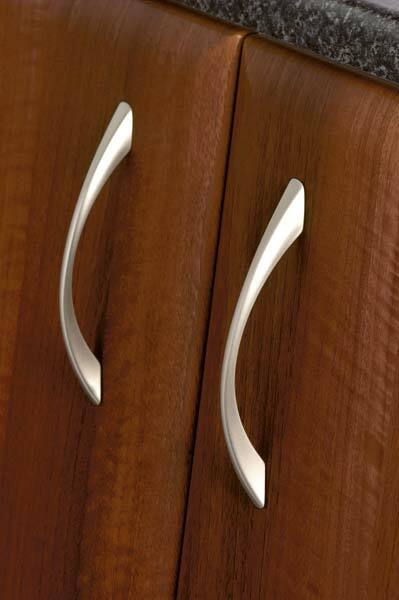 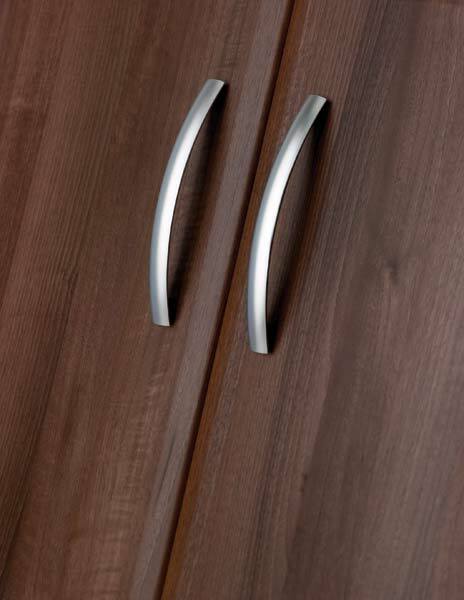 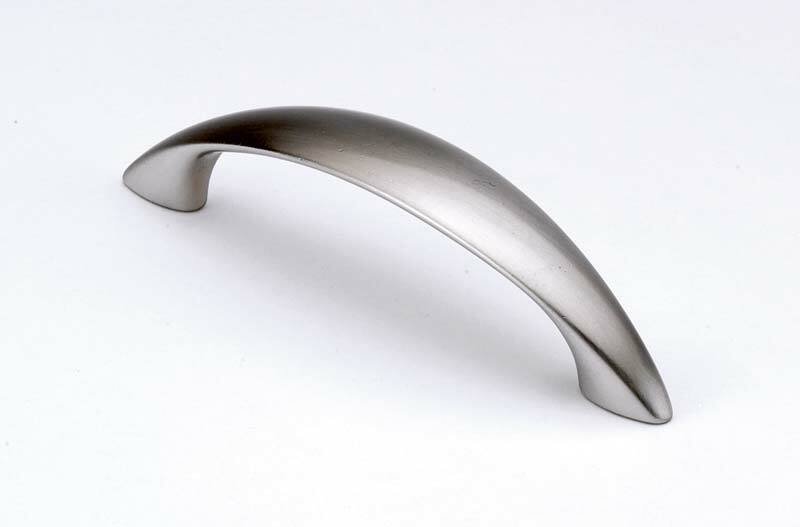 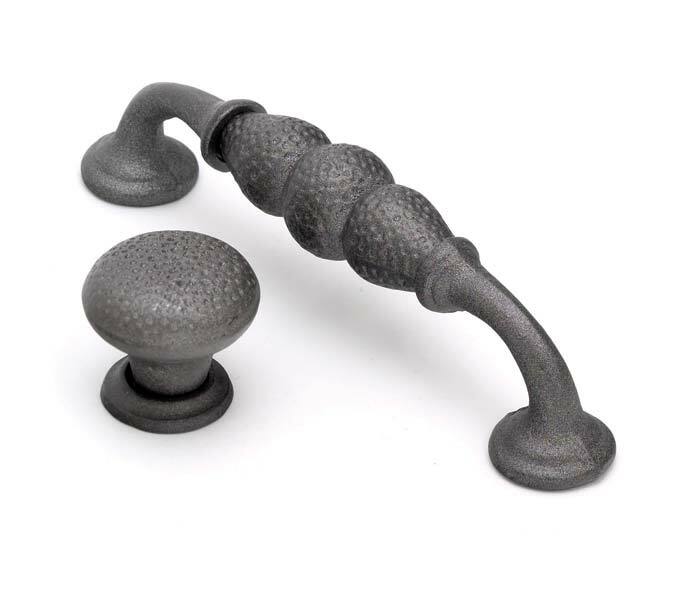 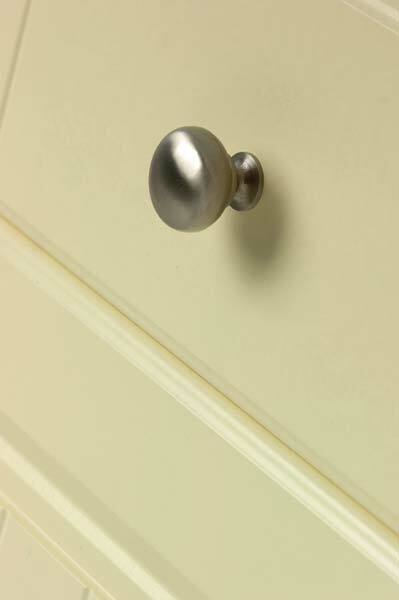 Arley Cabinets have a vast array of cupboard handles available, all at a price to suit every pocket. 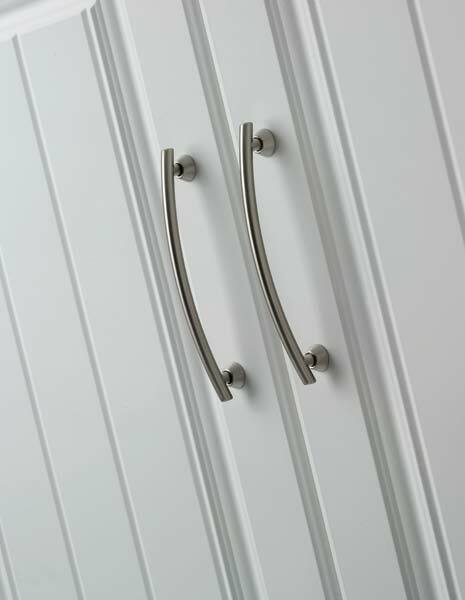 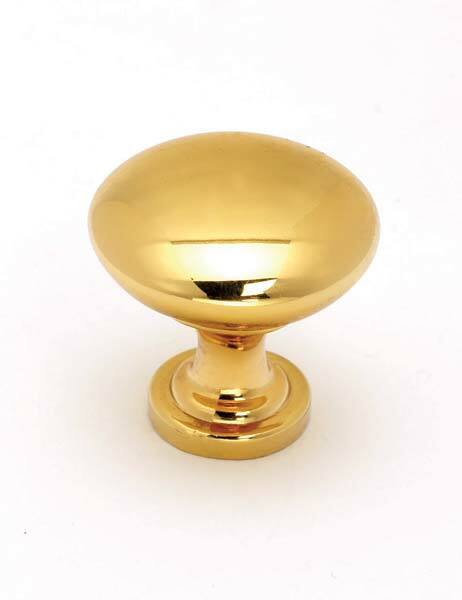 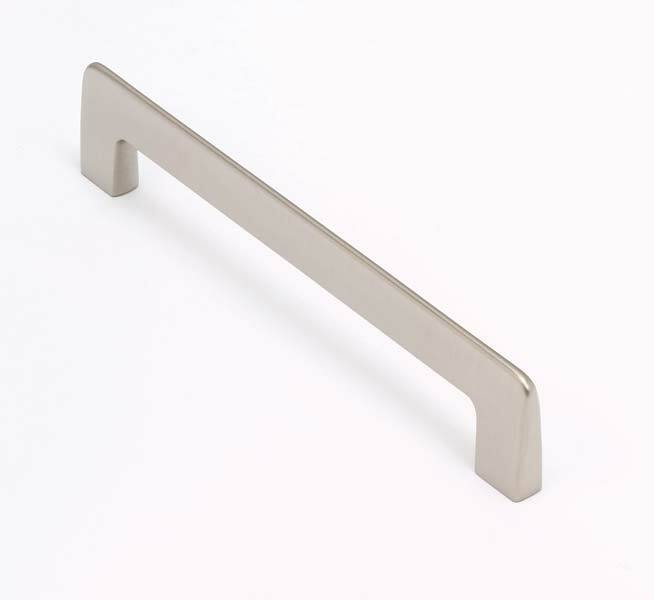 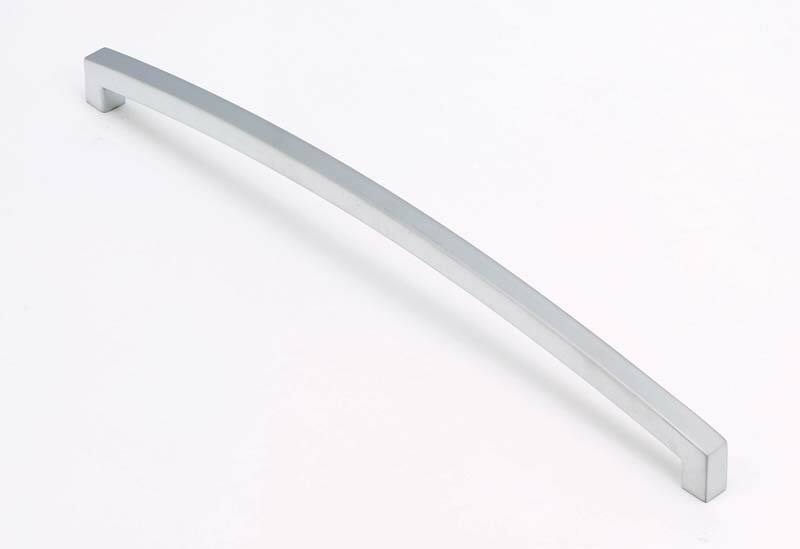 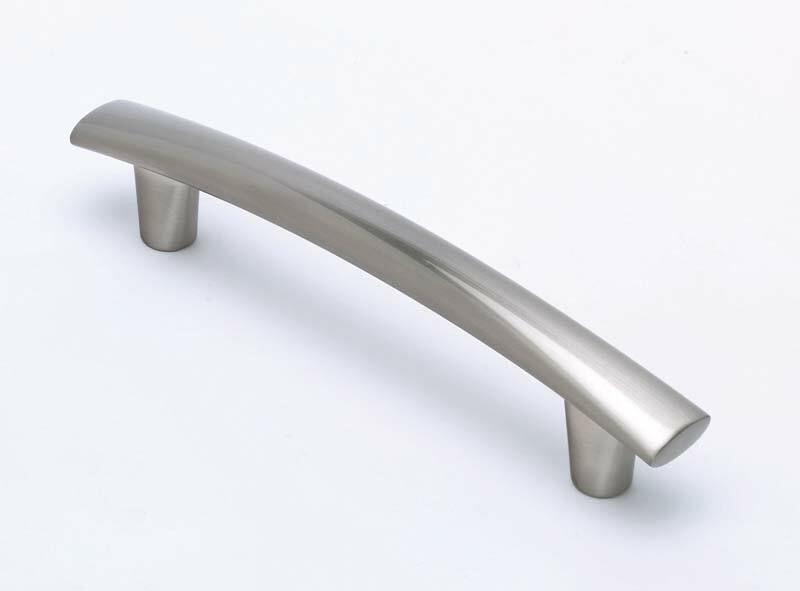 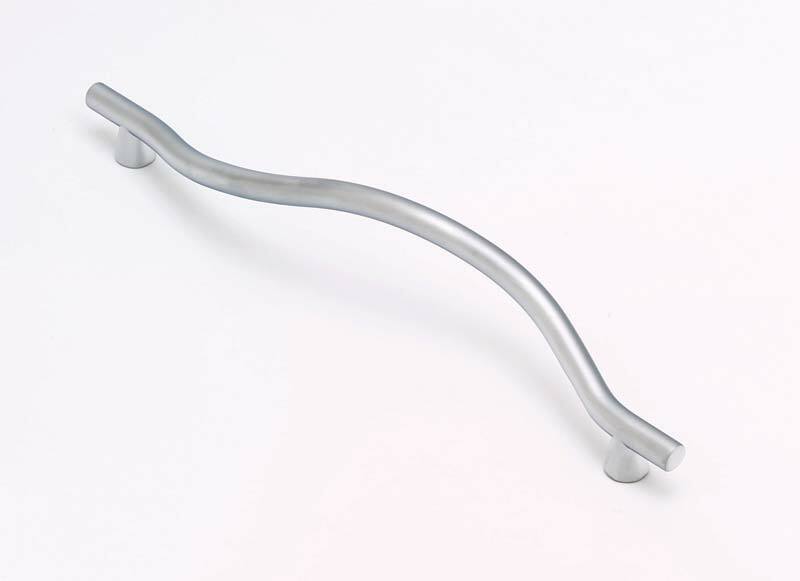 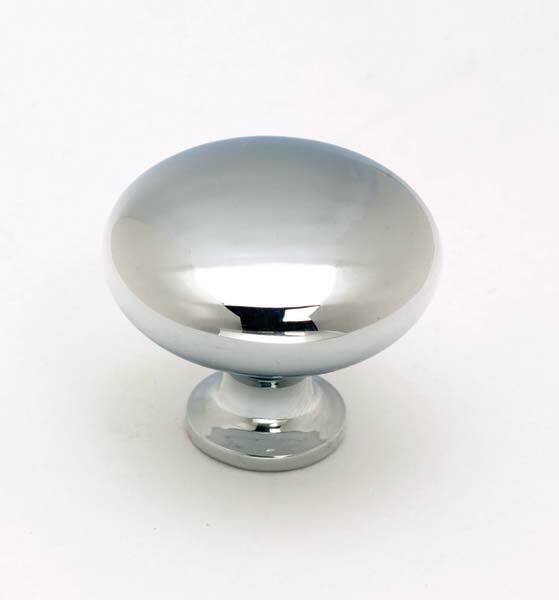 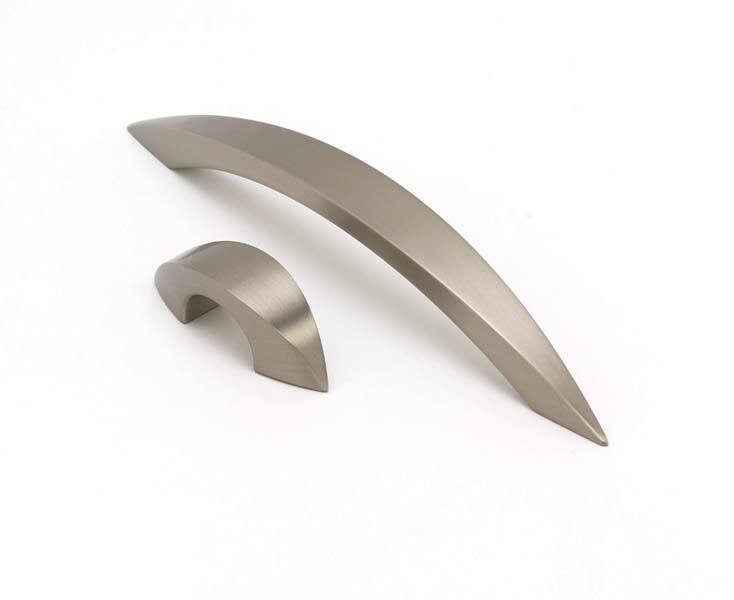 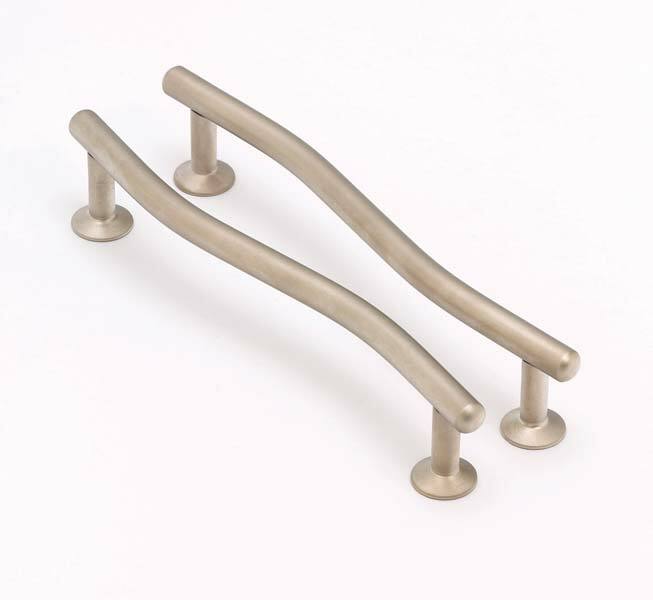 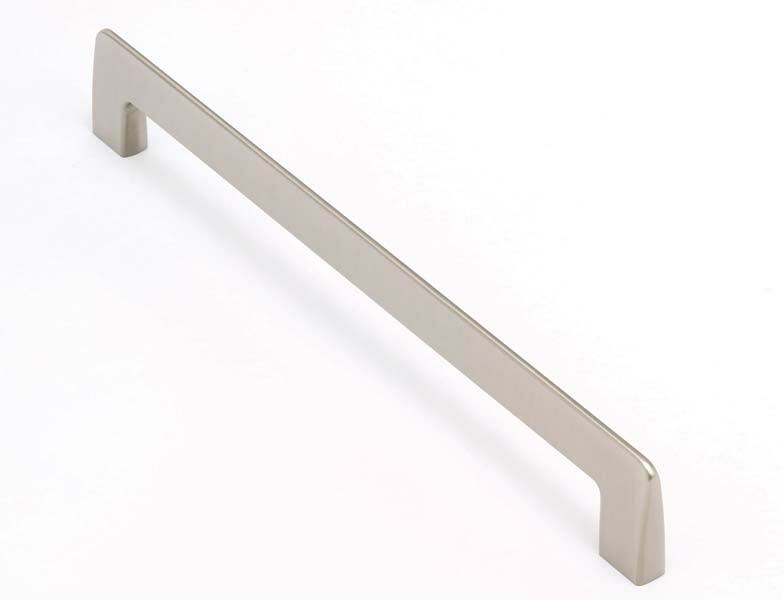 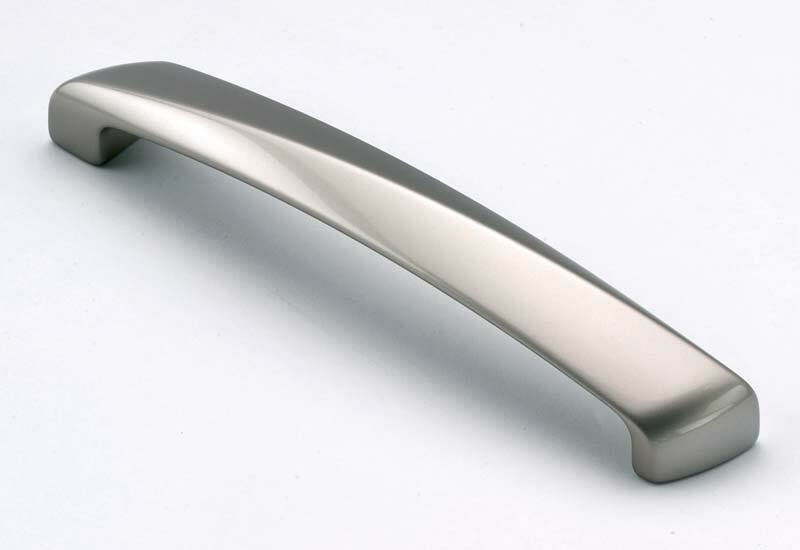 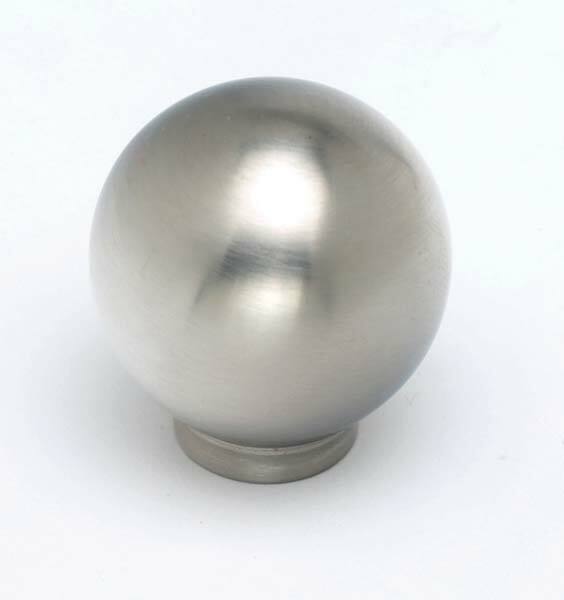 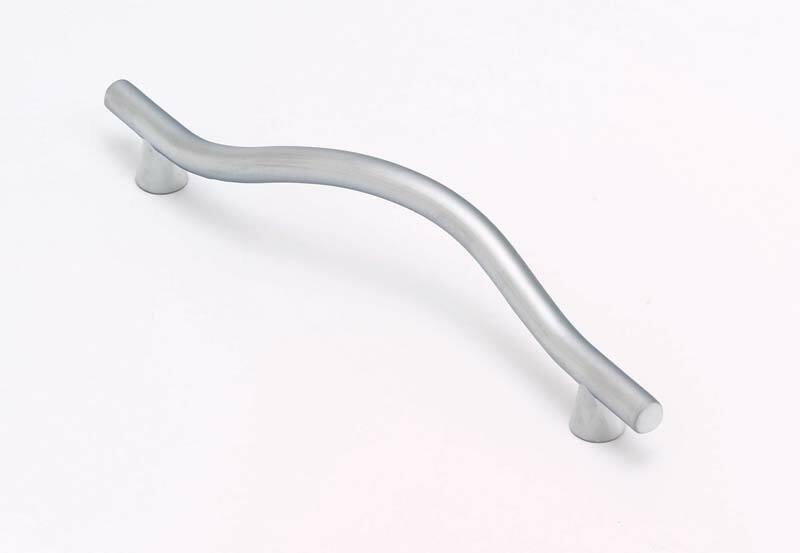 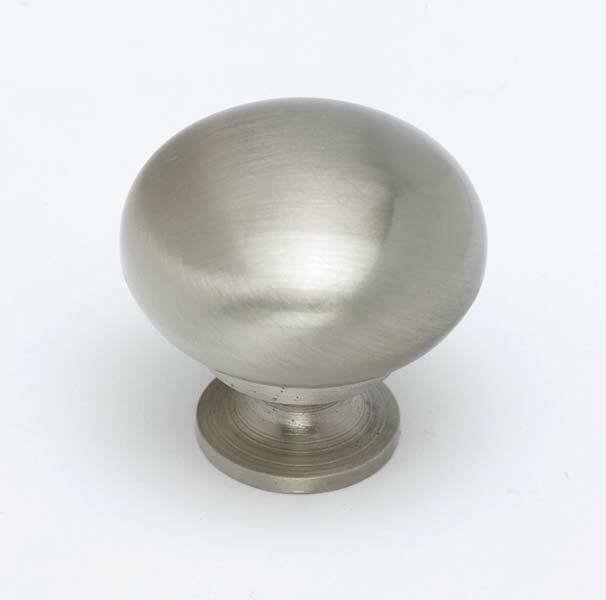 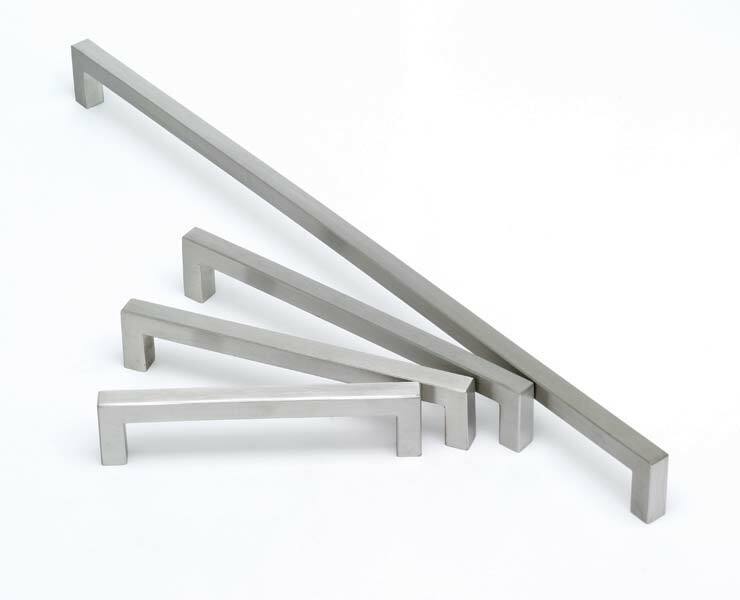 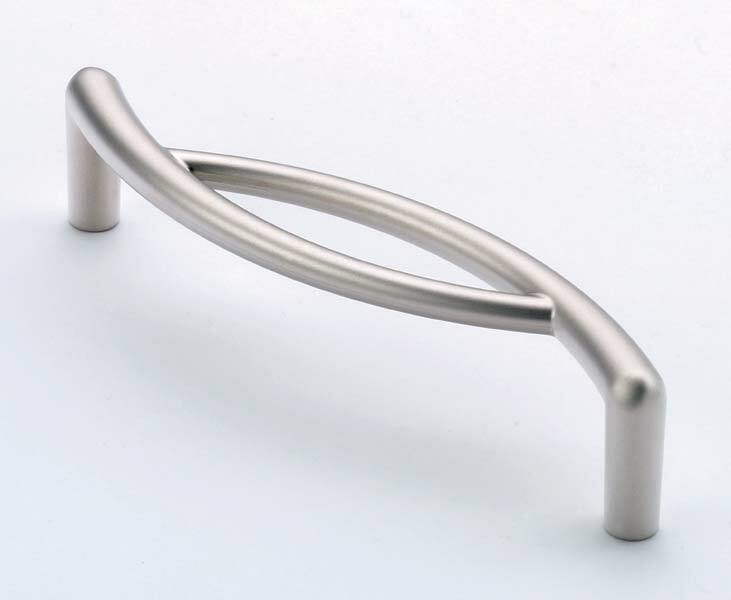 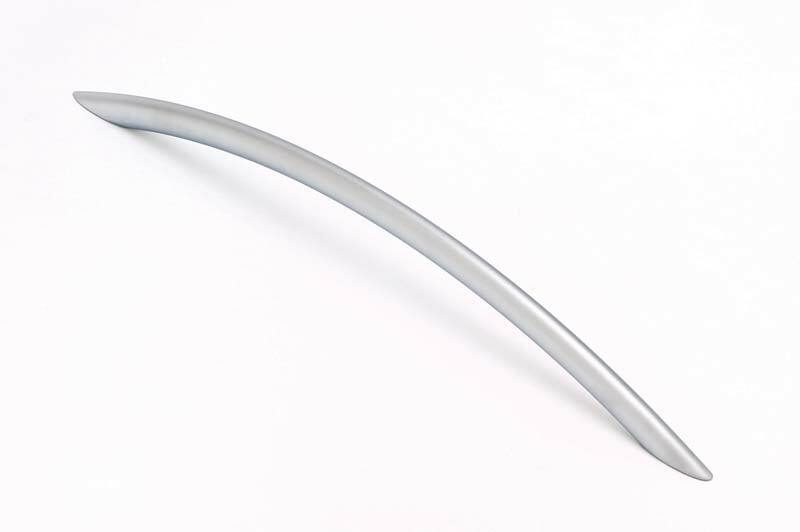 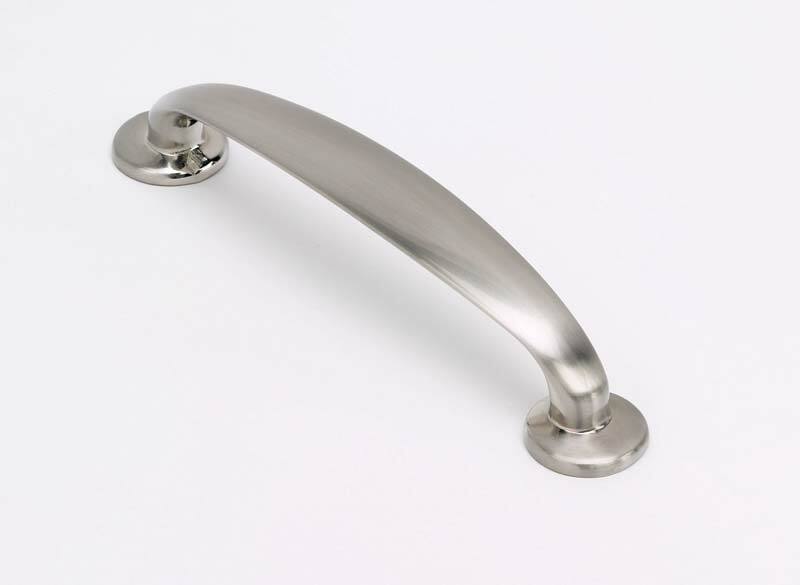 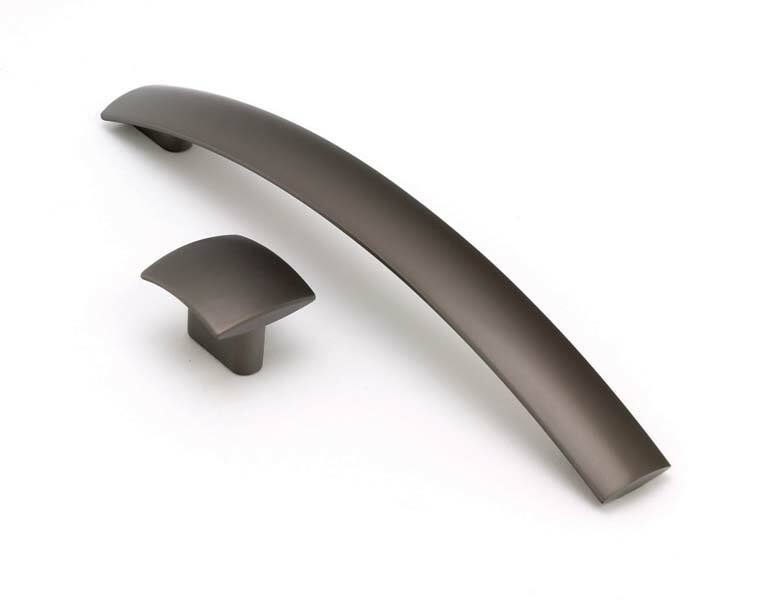 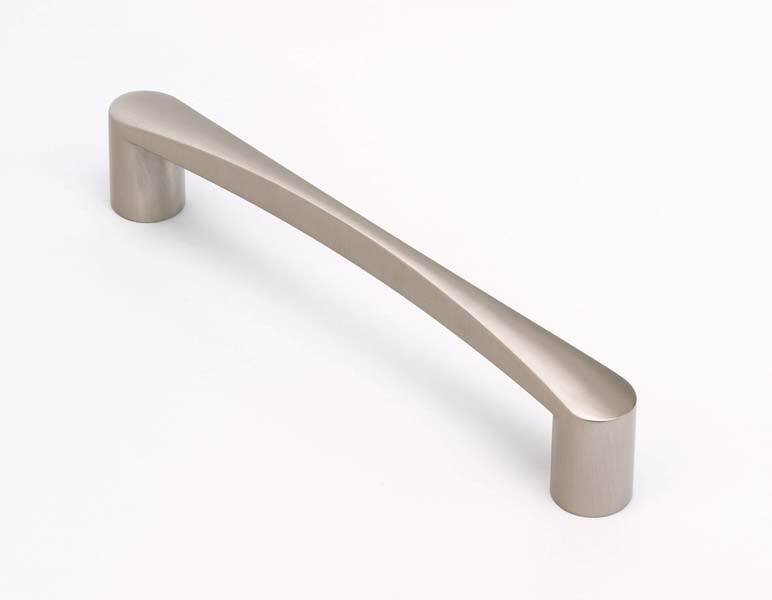 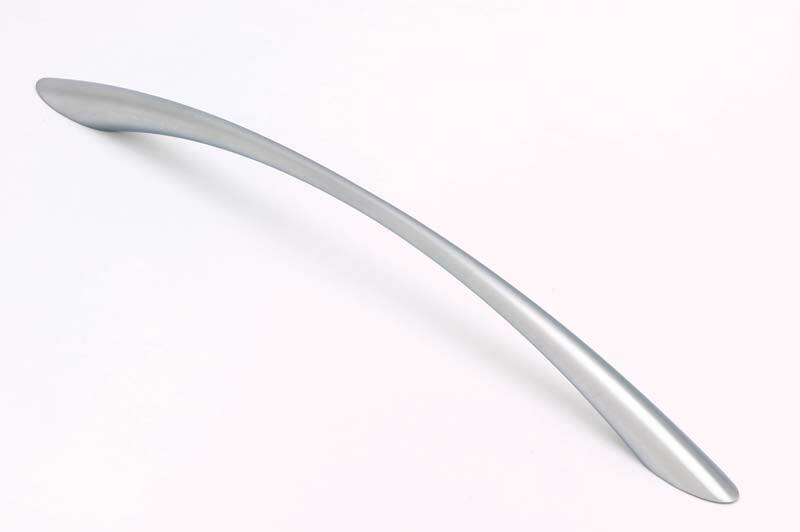 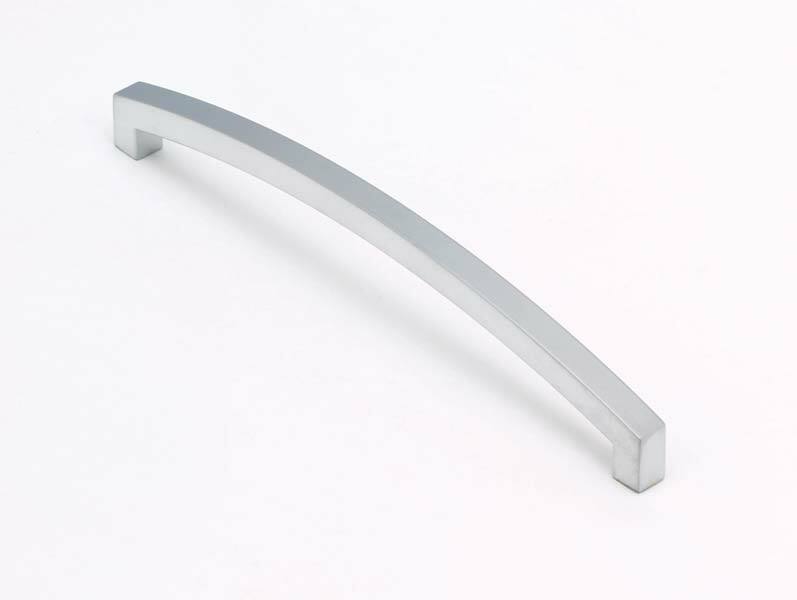 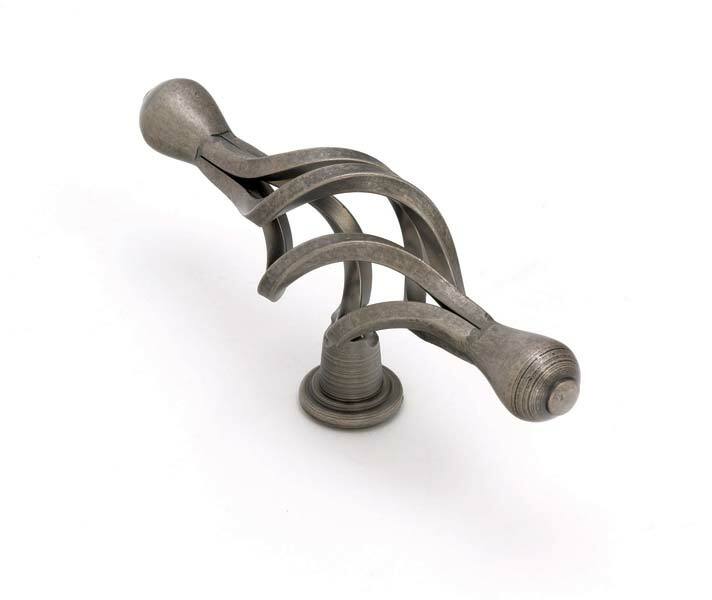 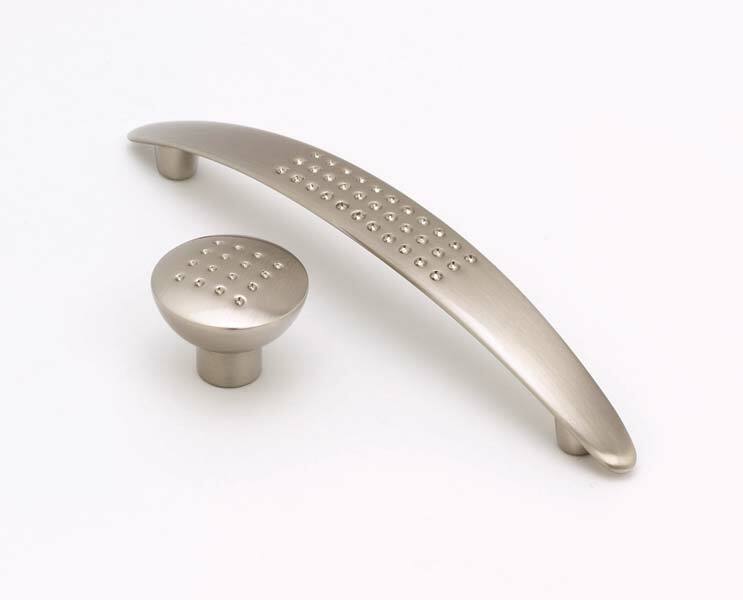 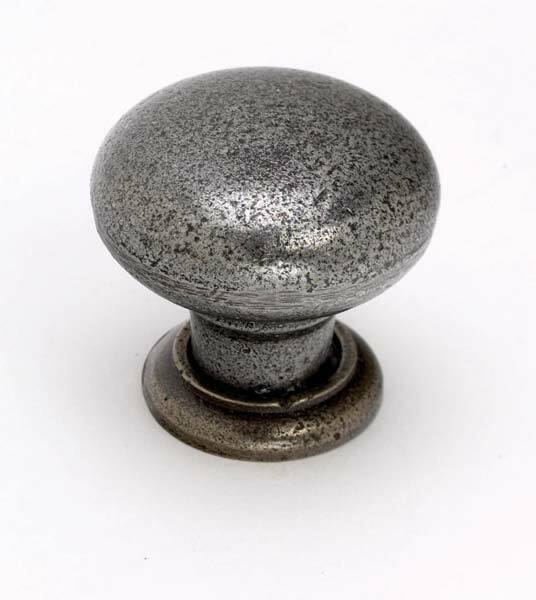 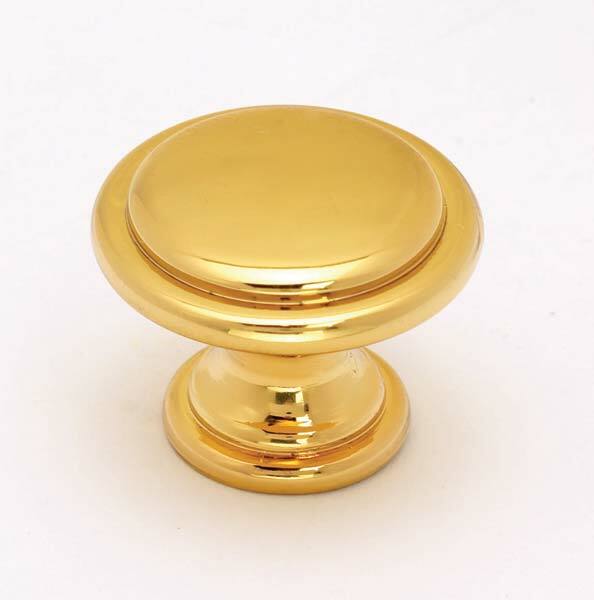 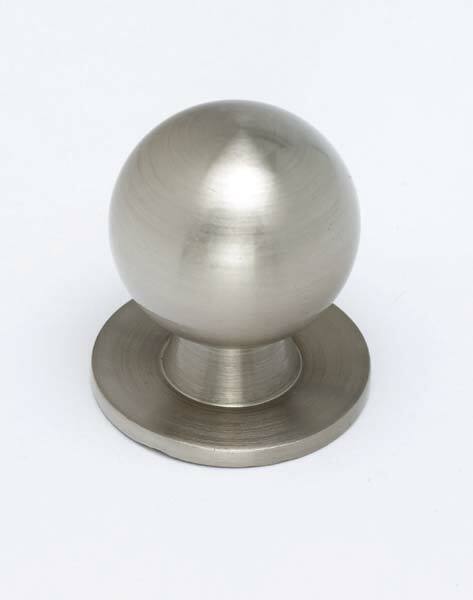 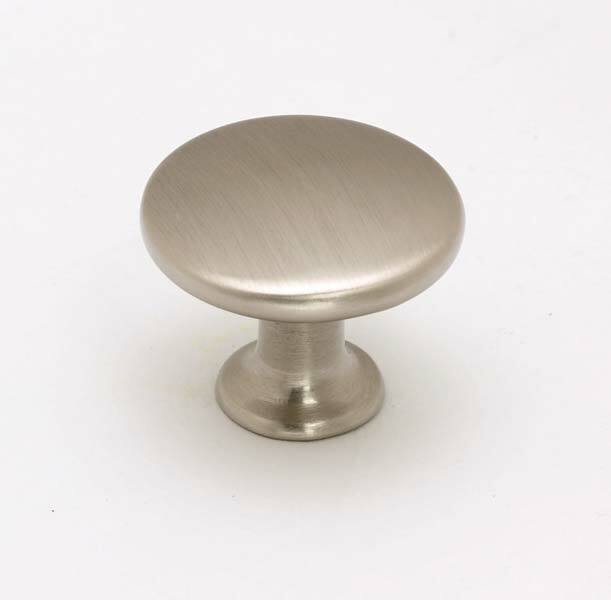 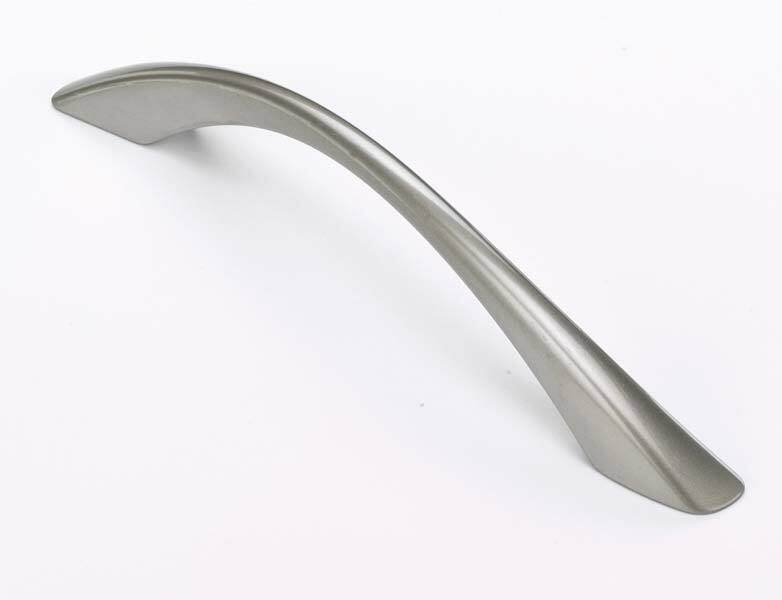 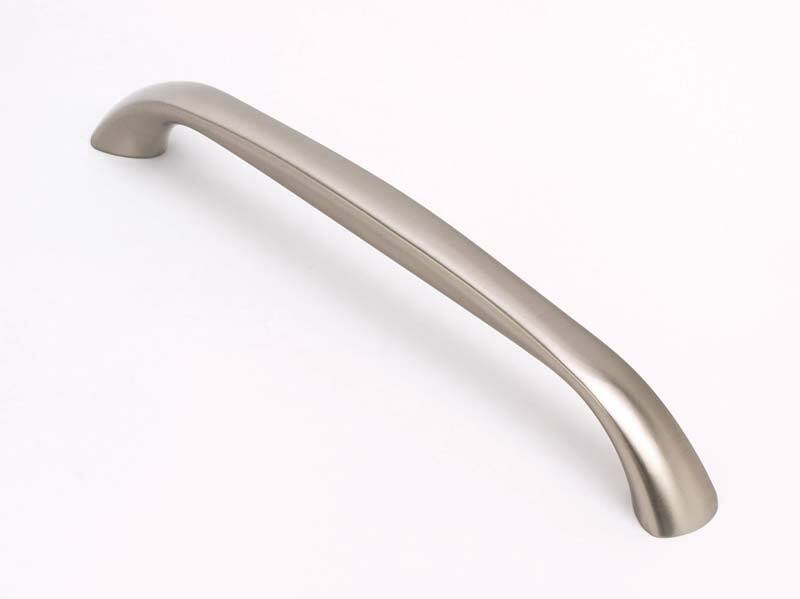 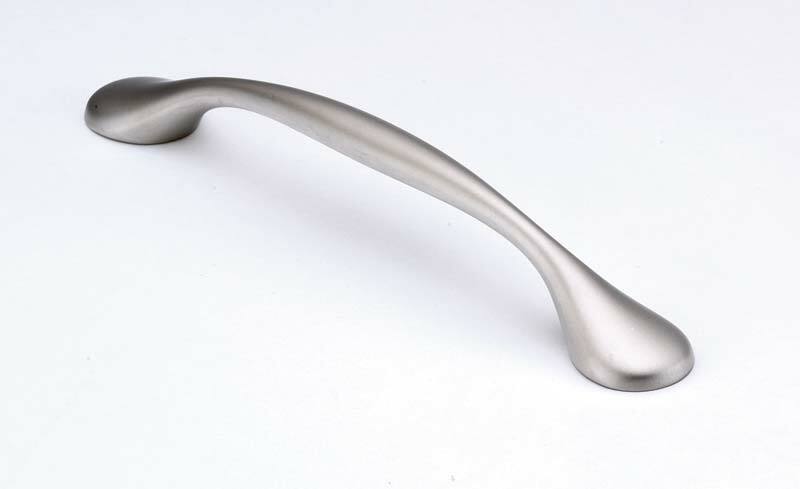 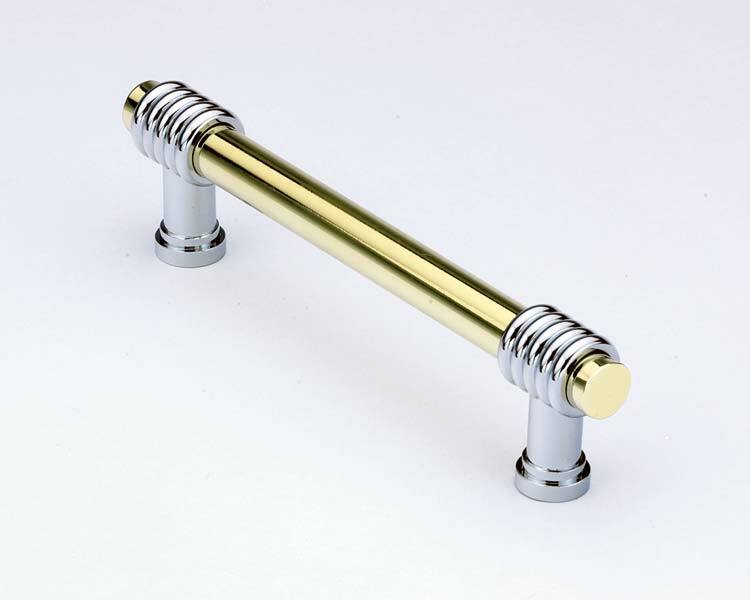 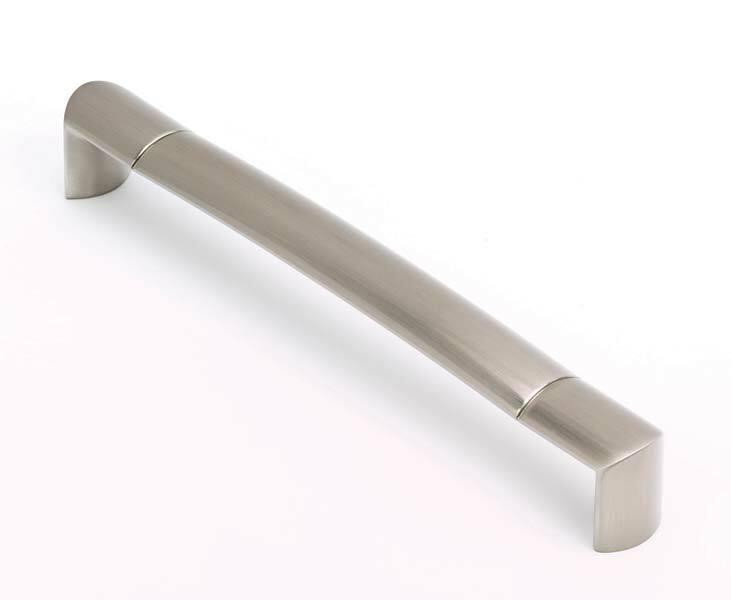 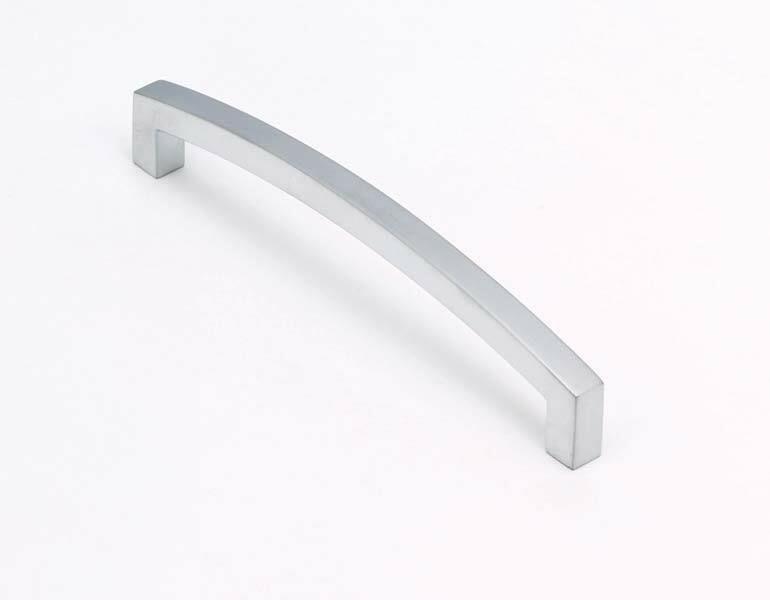 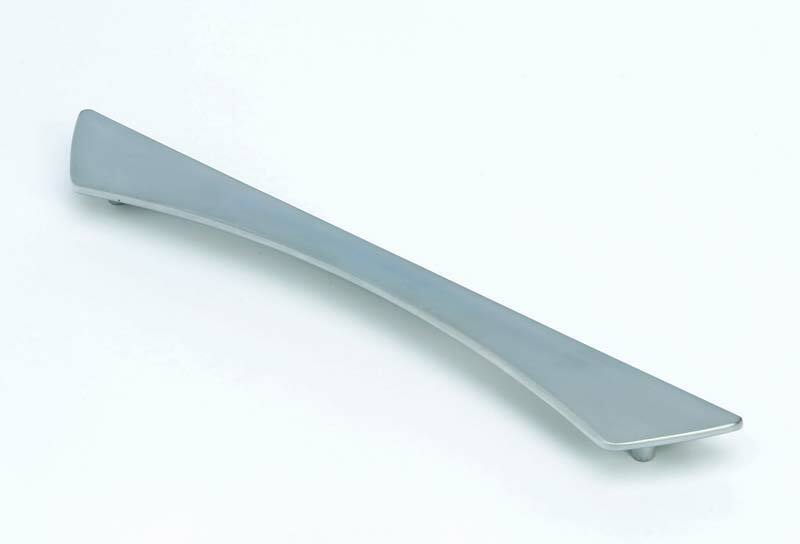 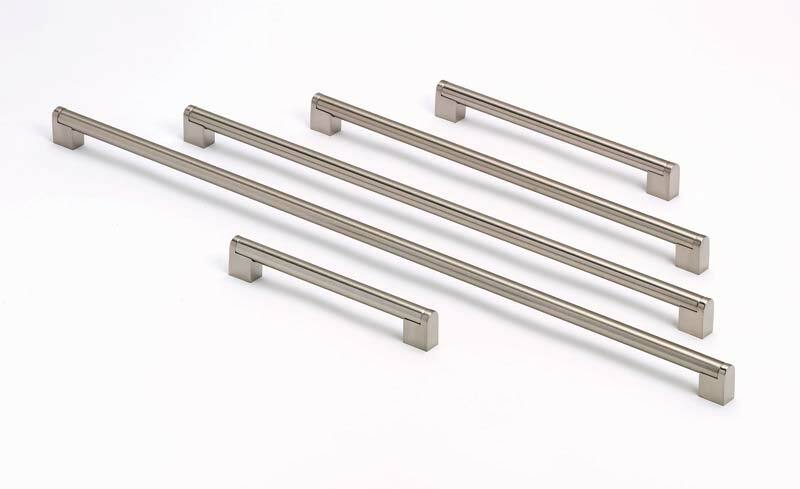 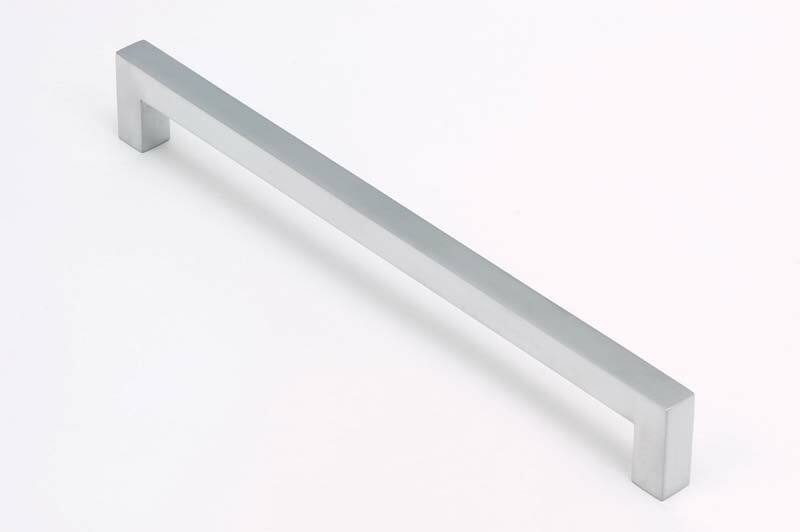 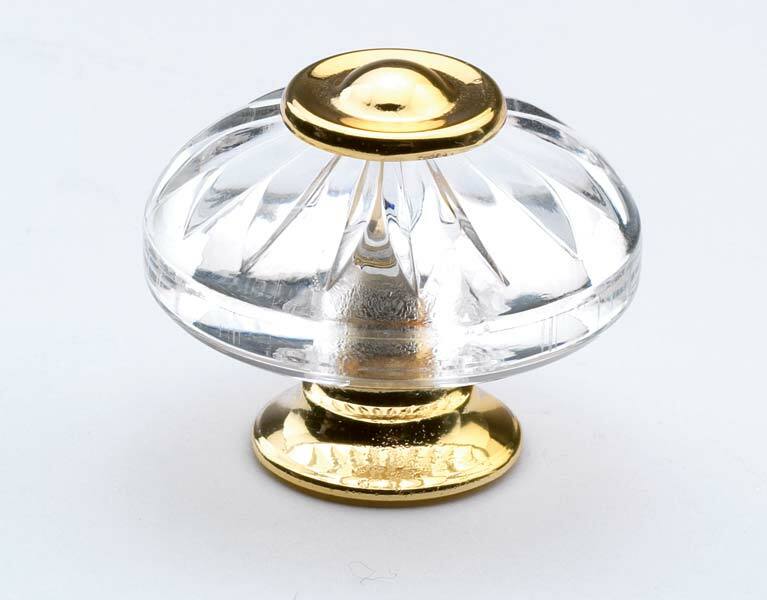 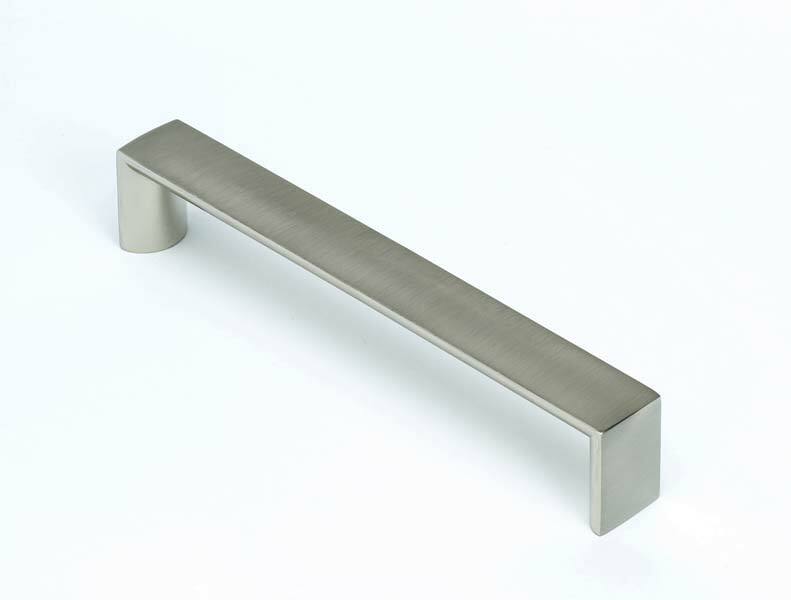 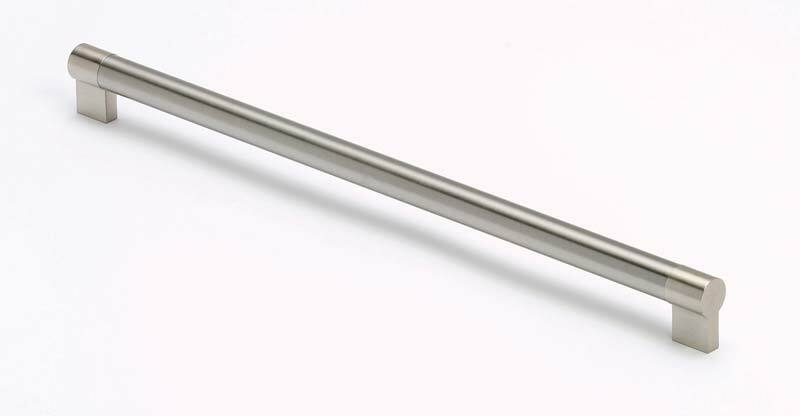 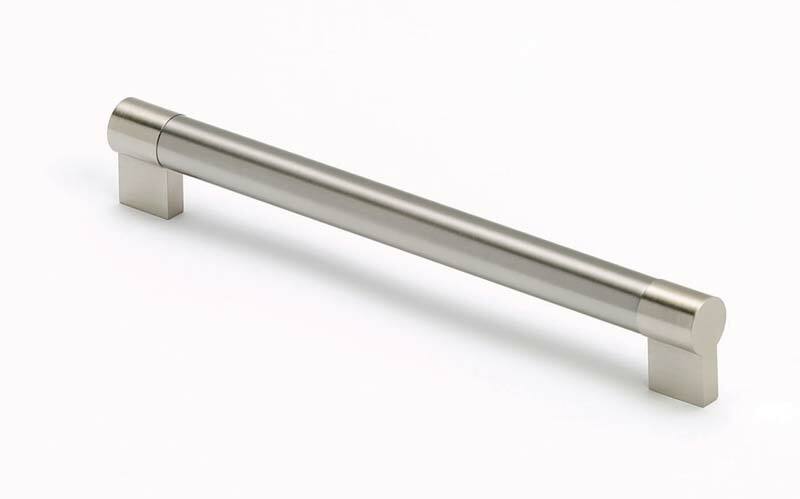 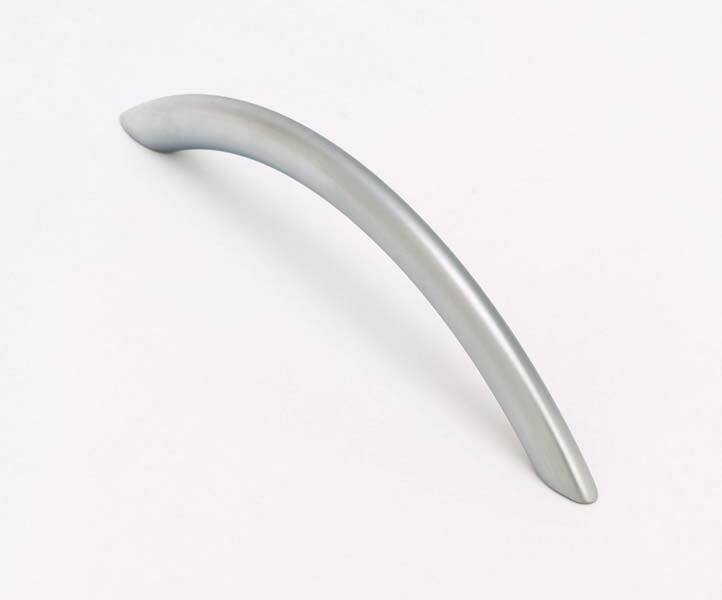 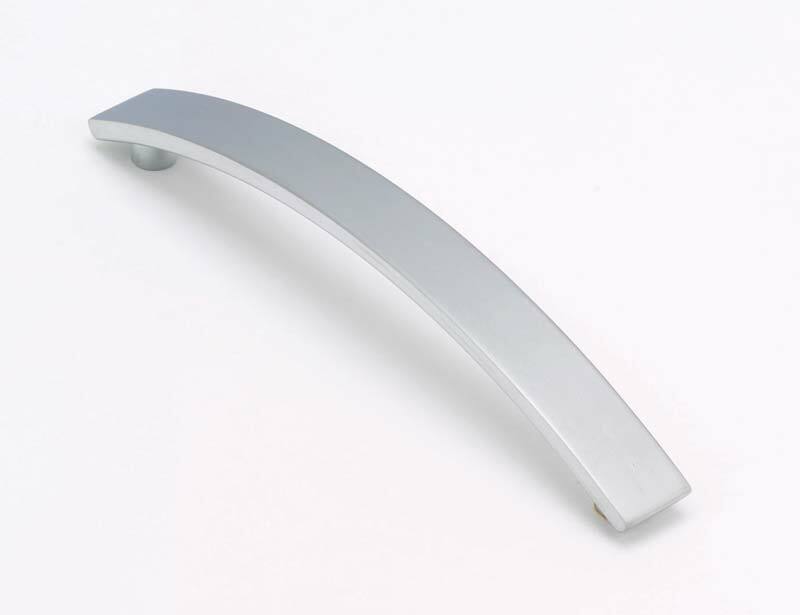 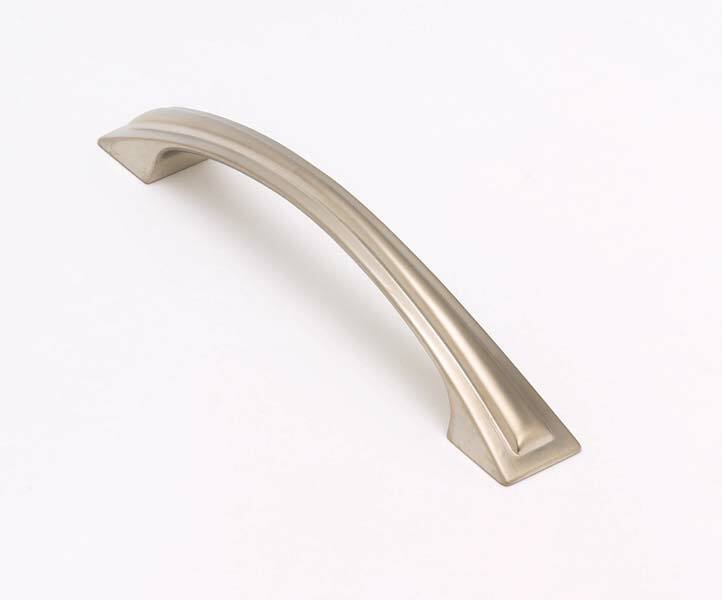 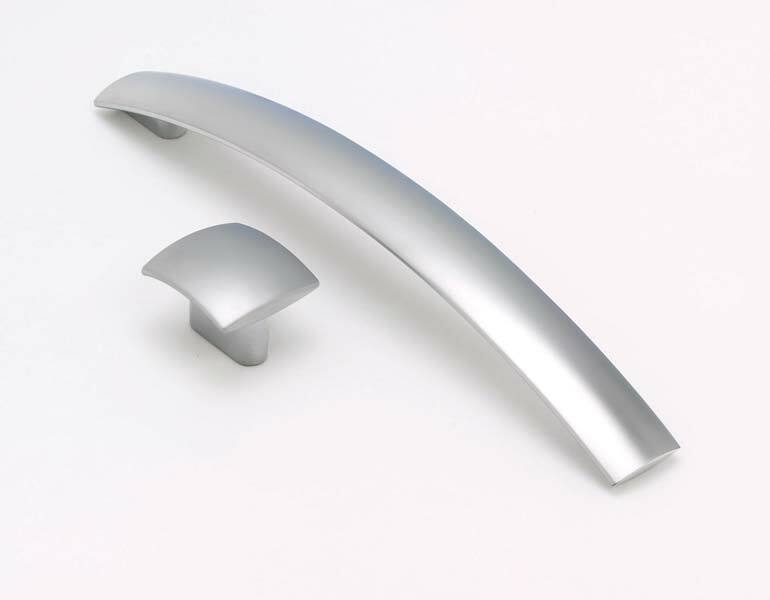 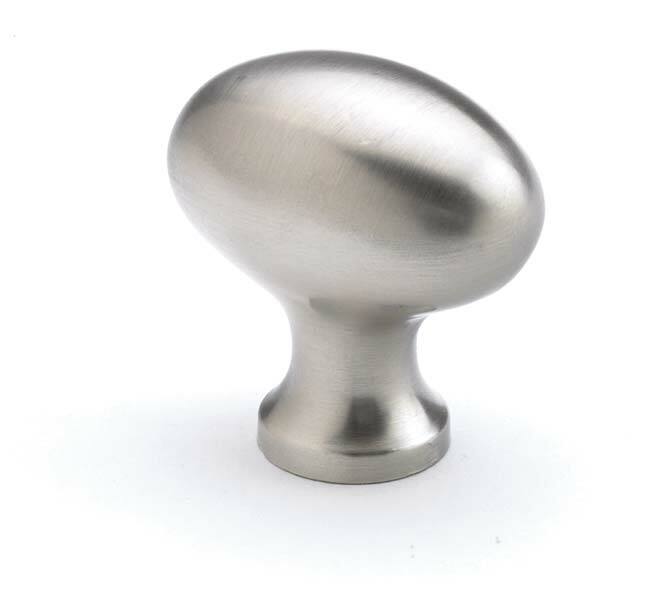 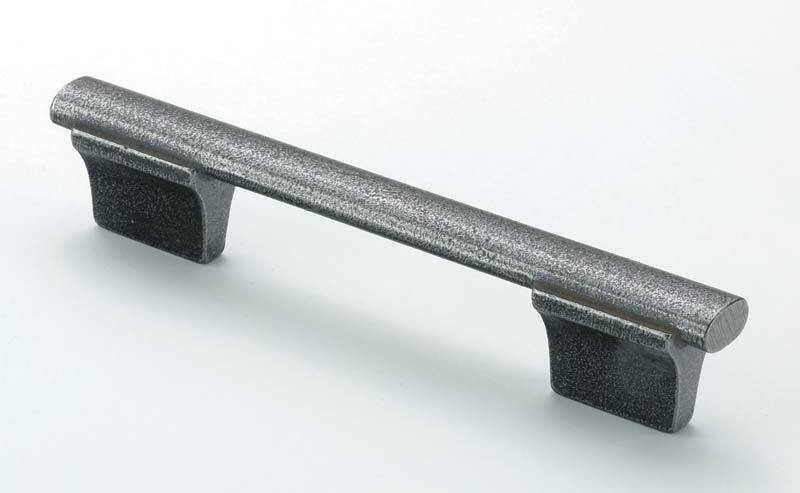 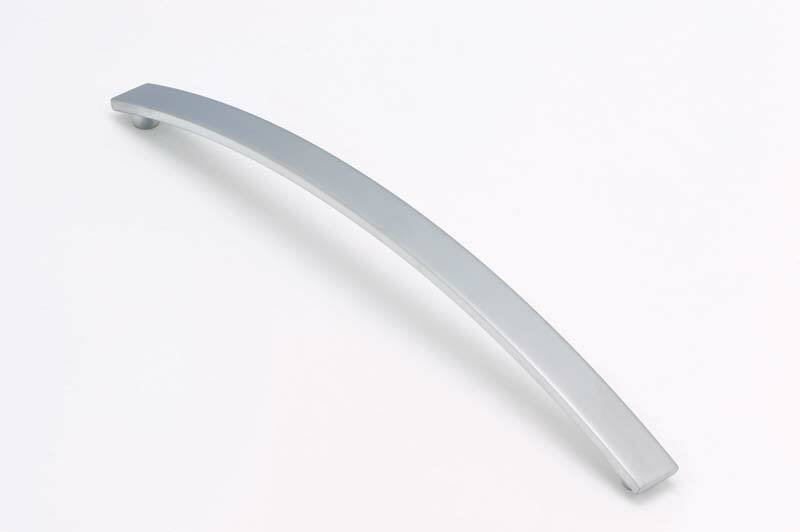 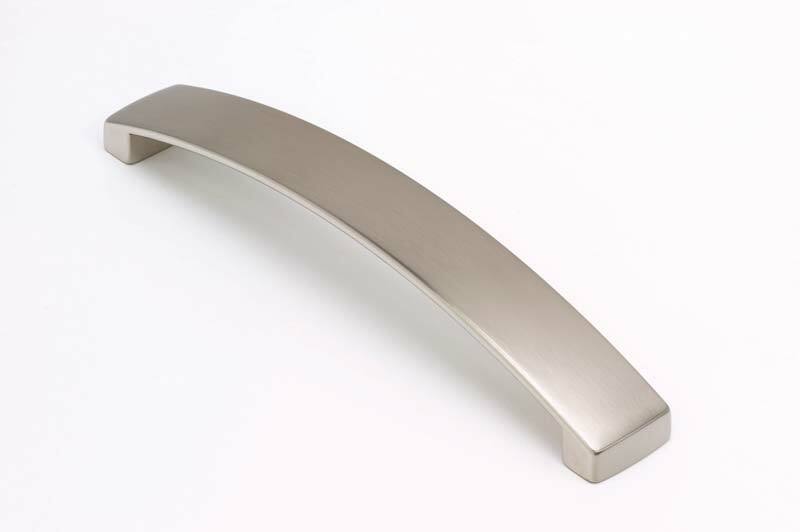 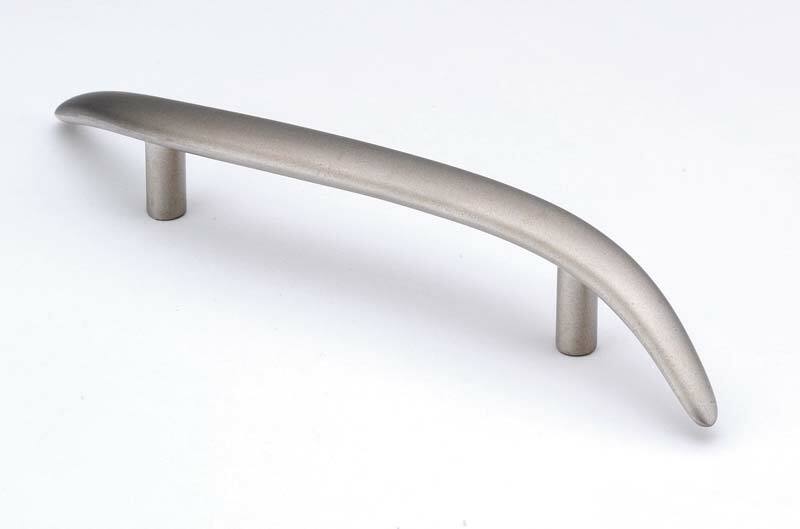 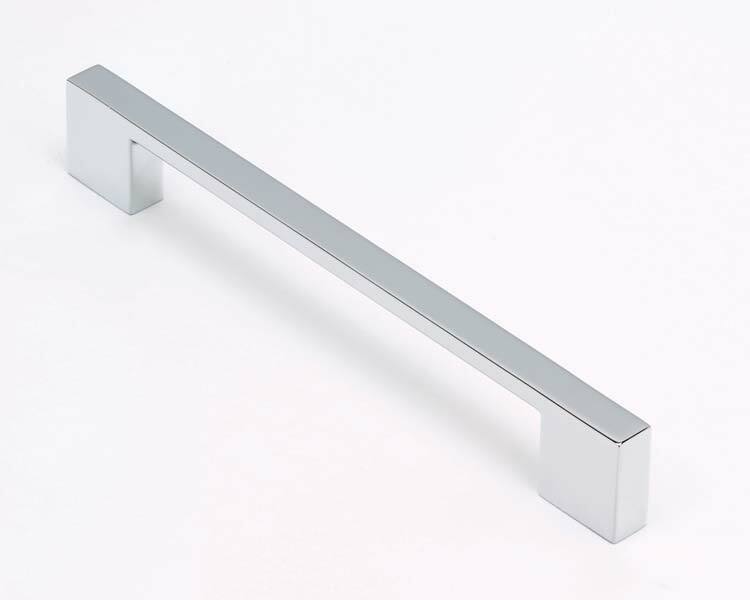 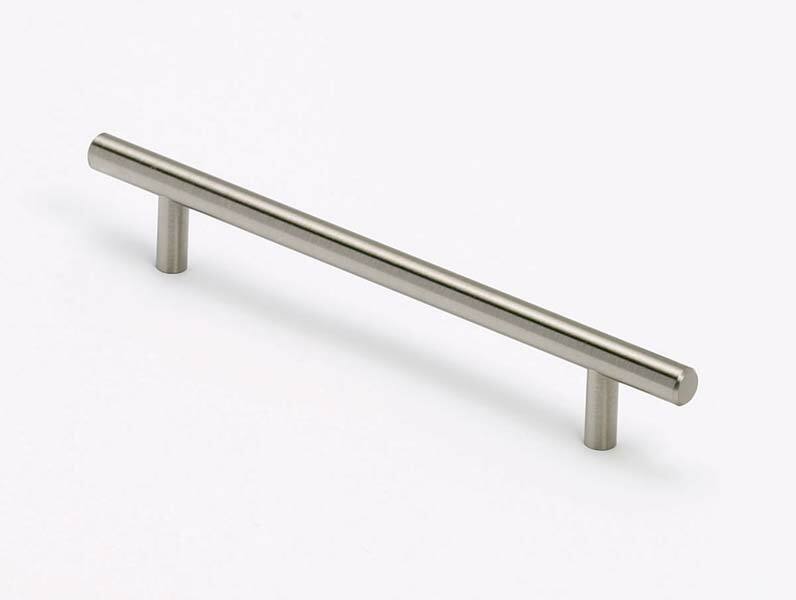 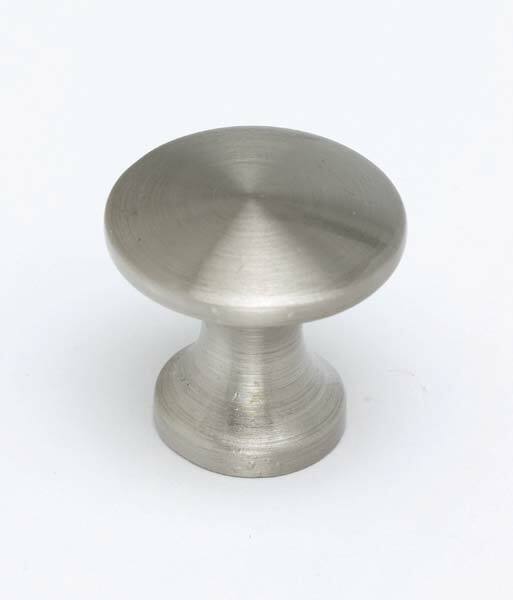 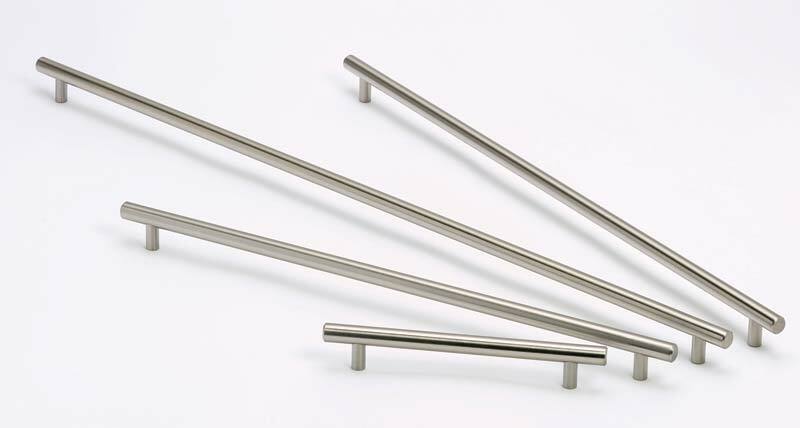 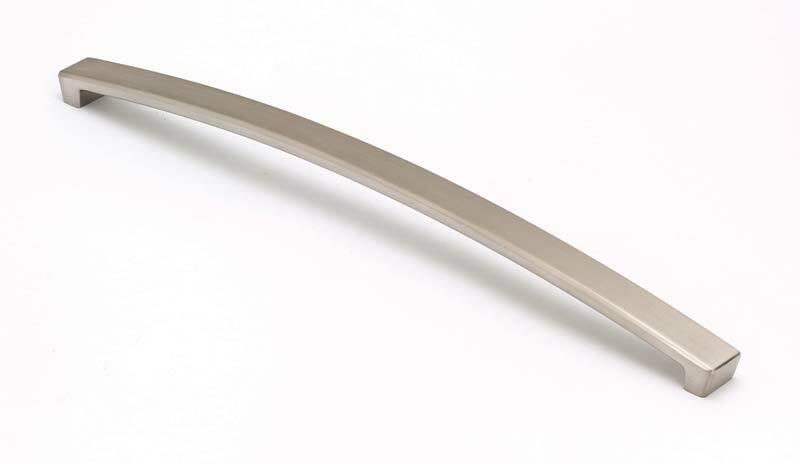 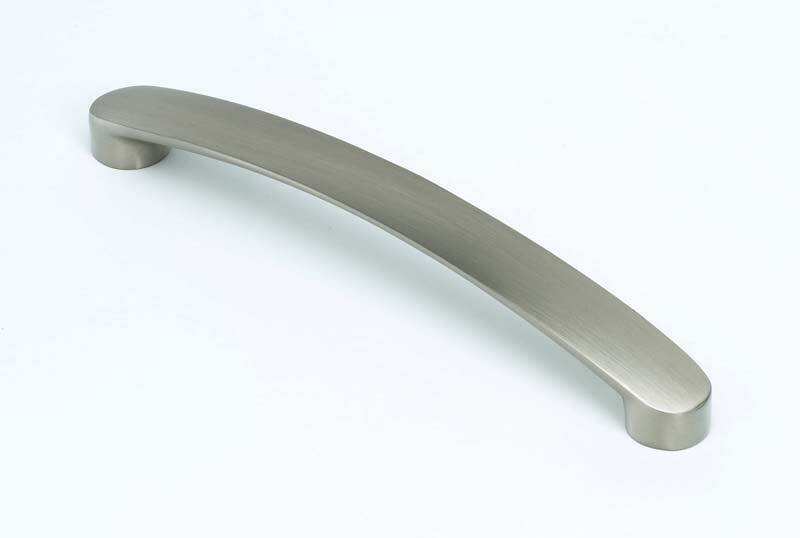 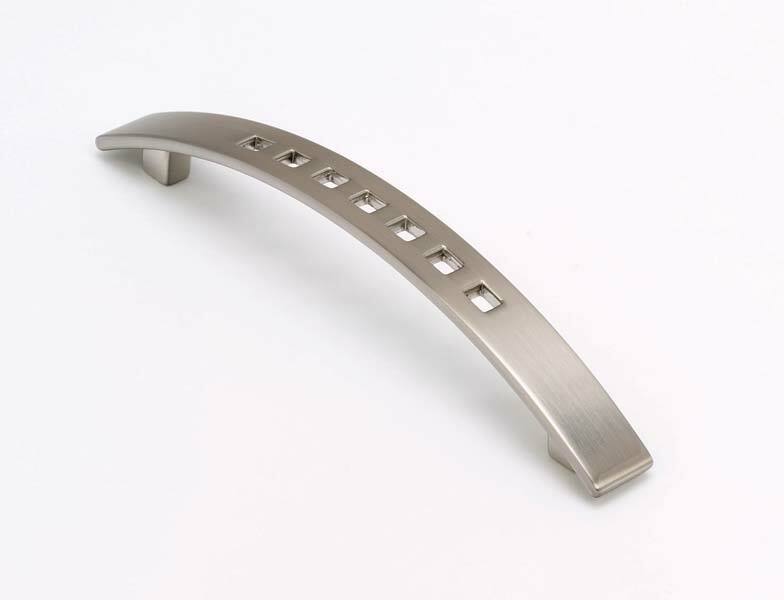 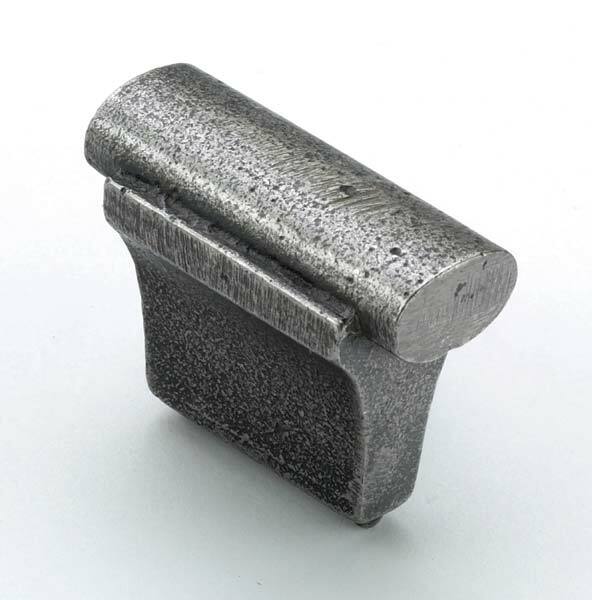 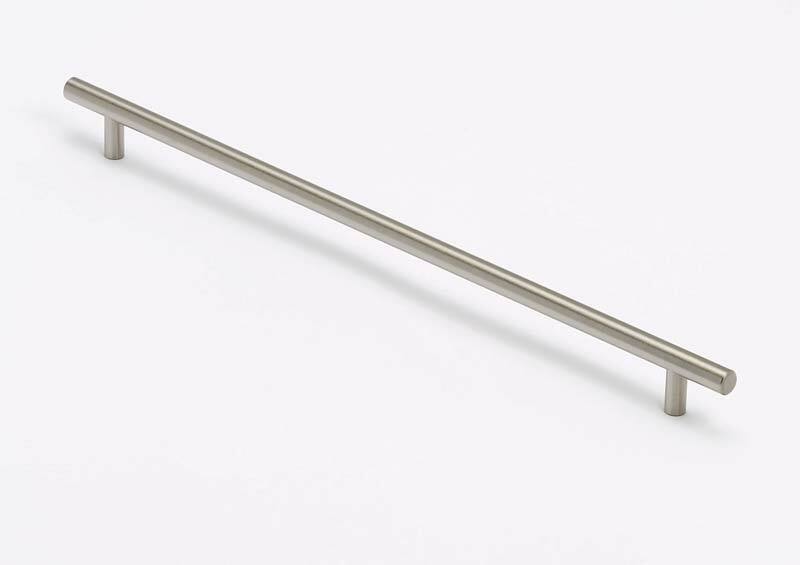 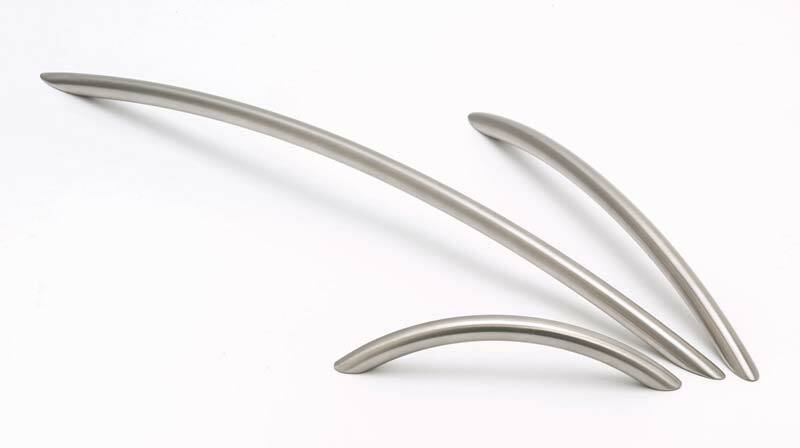 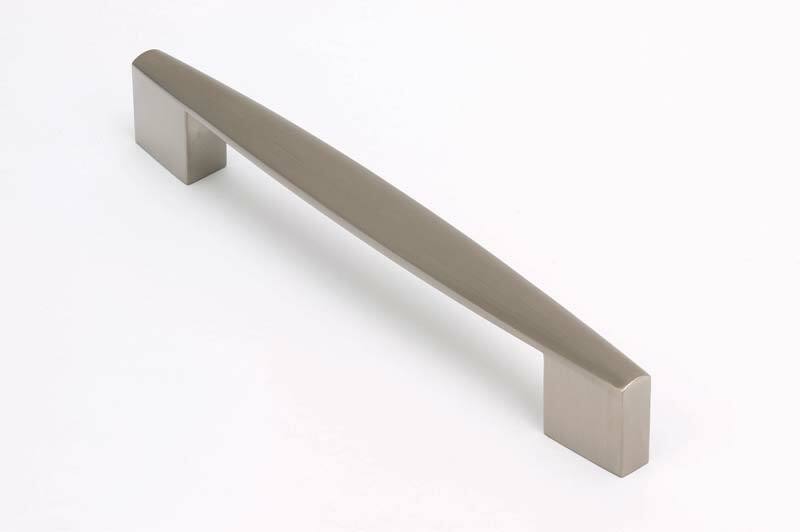 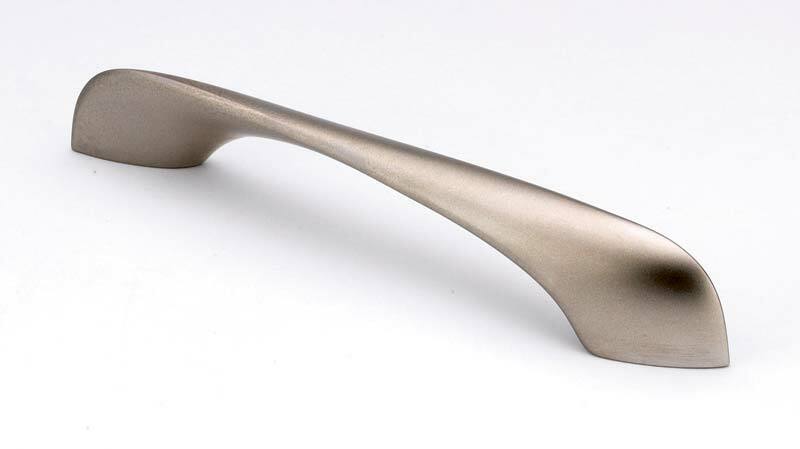 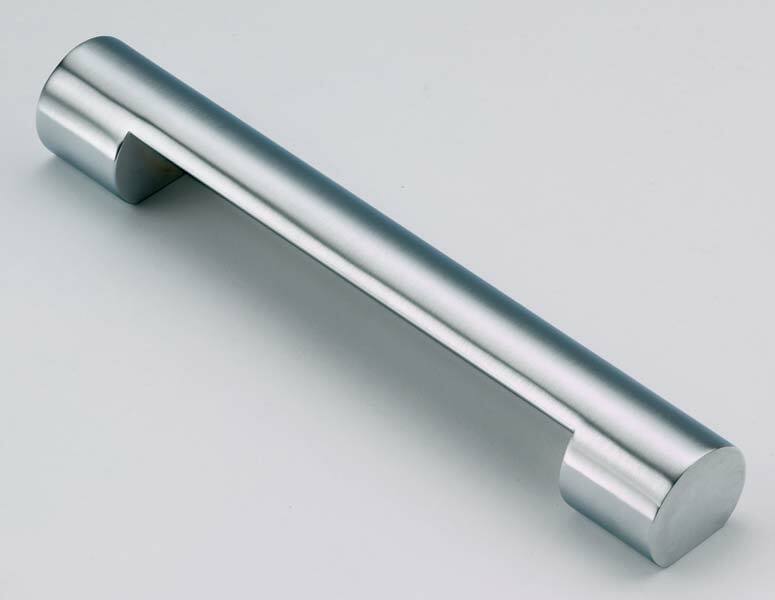 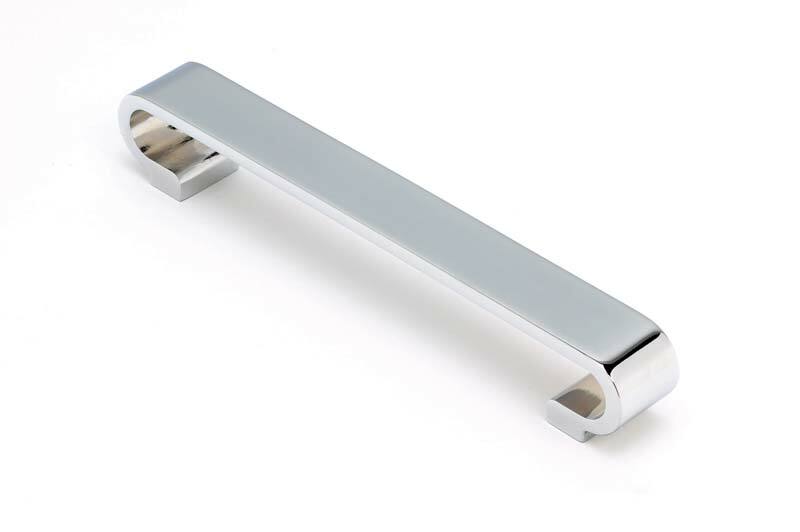 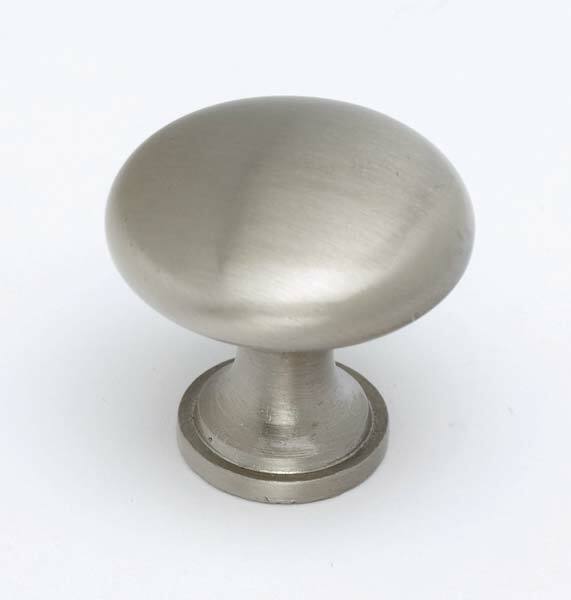 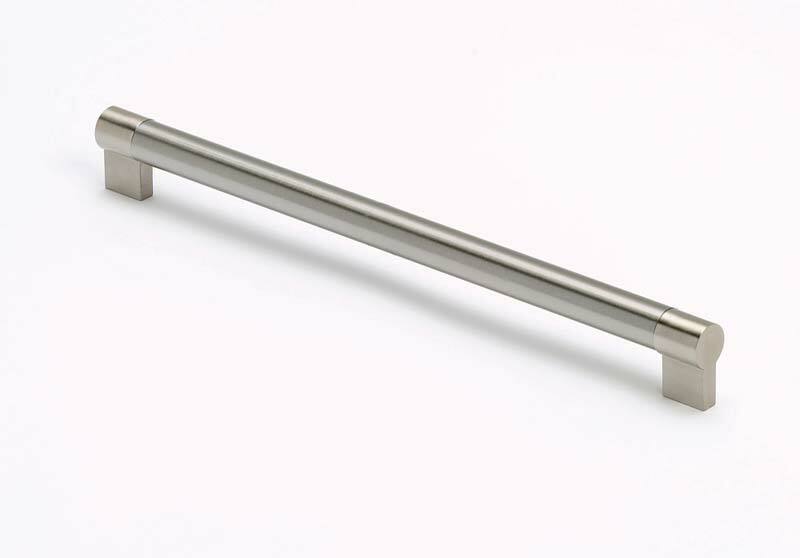 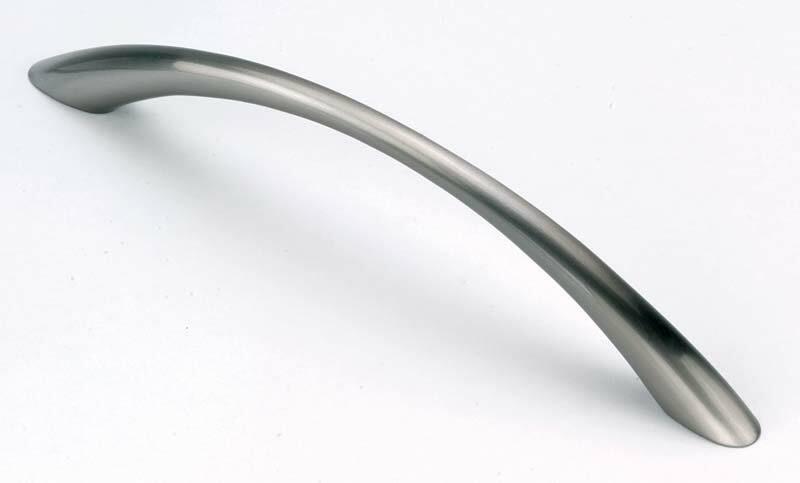 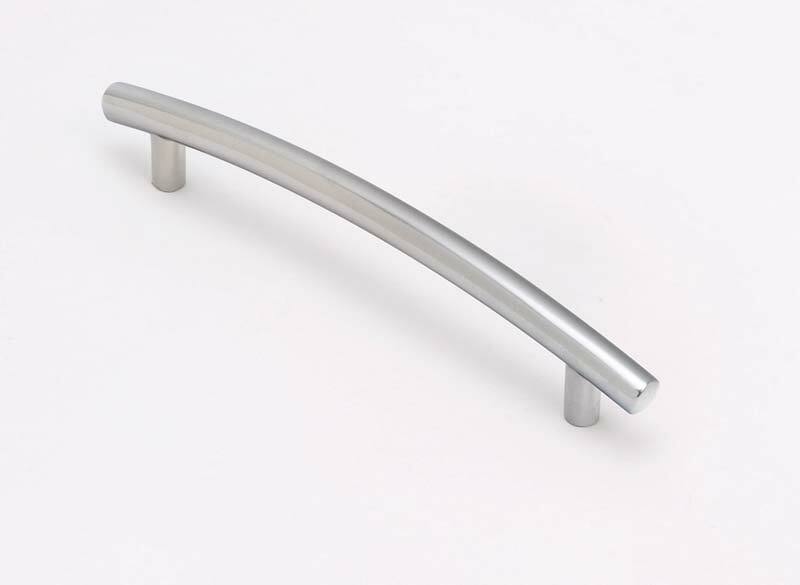 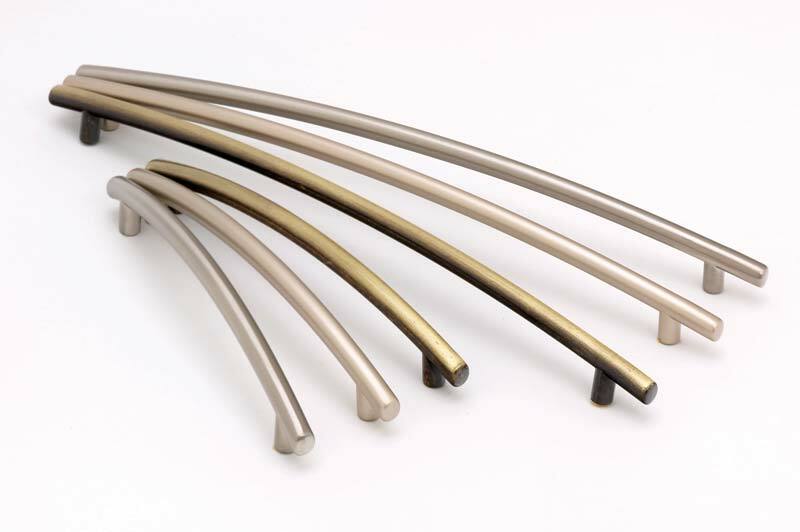 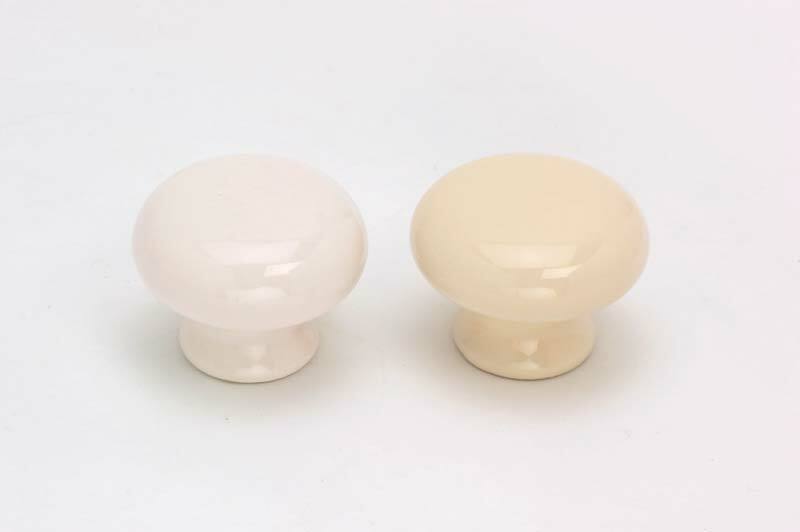 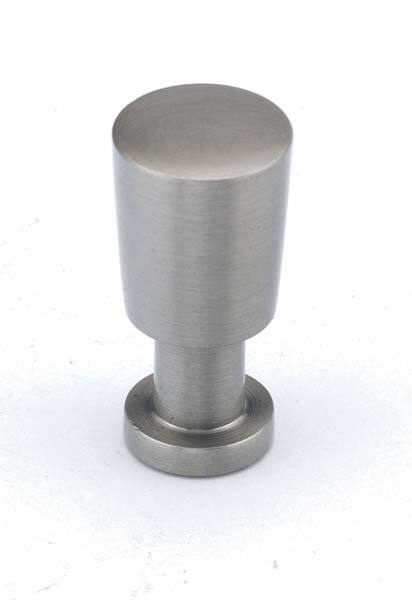 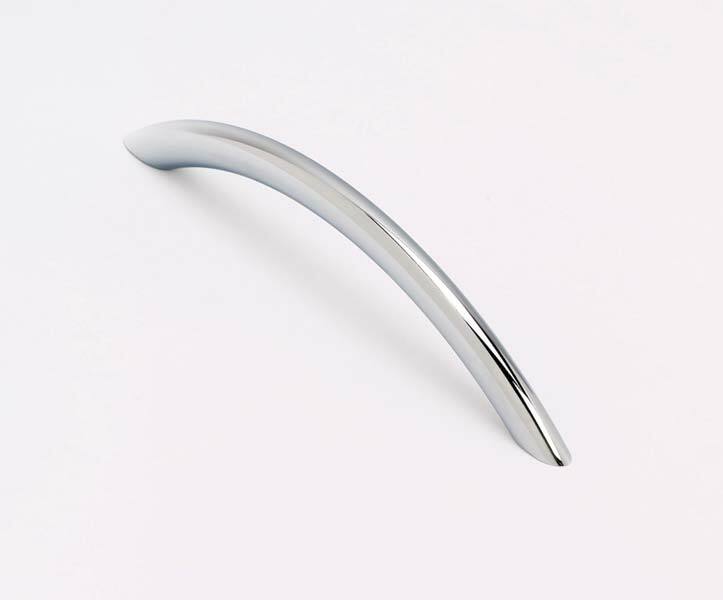 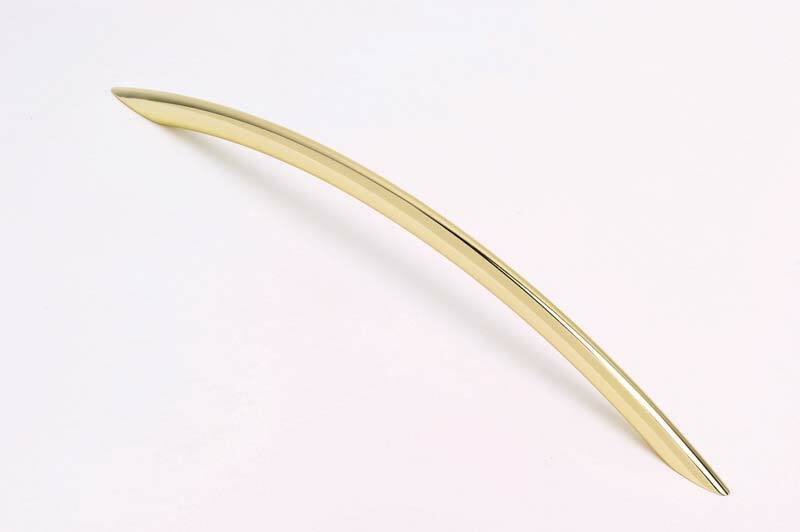 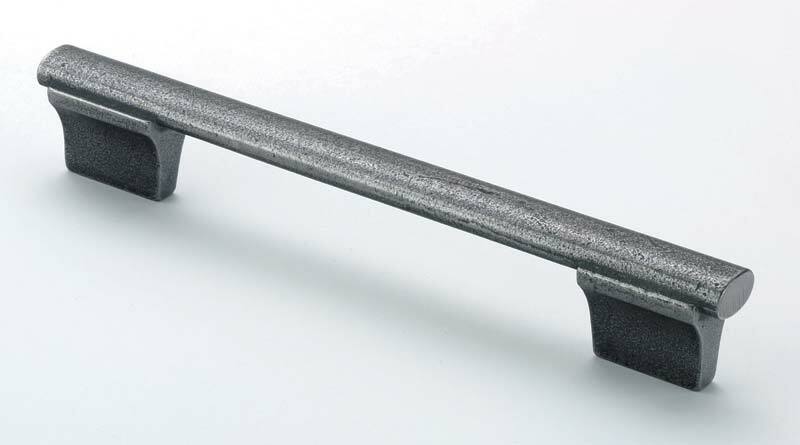 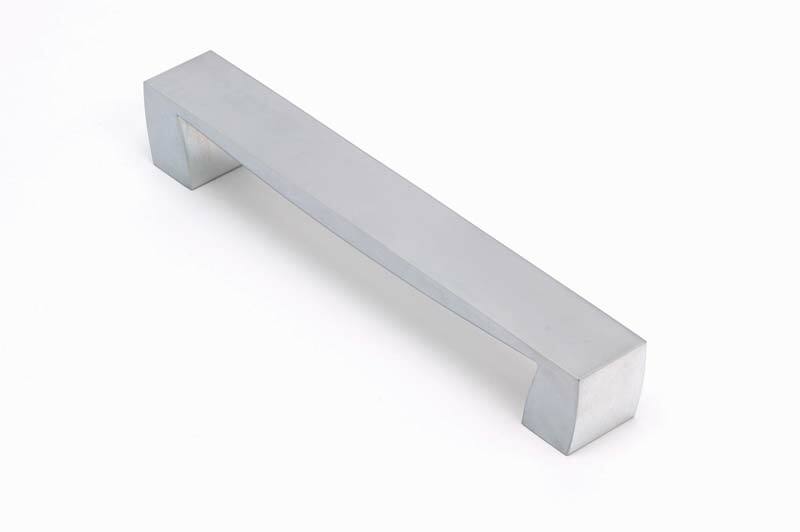 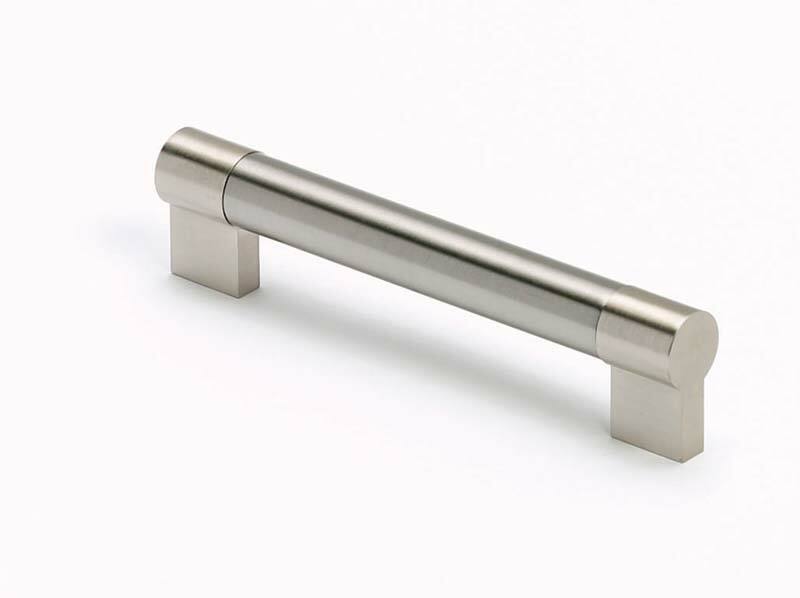 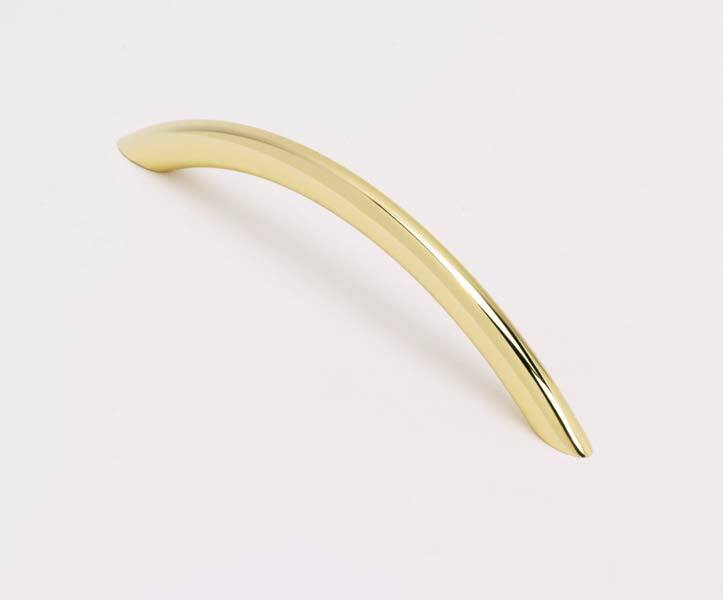 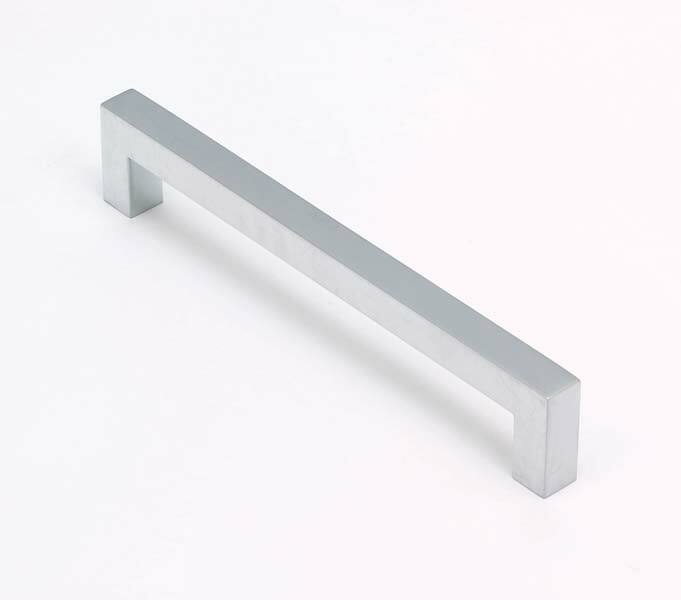 From bar handles to door knobs the range is extensive and diverse. 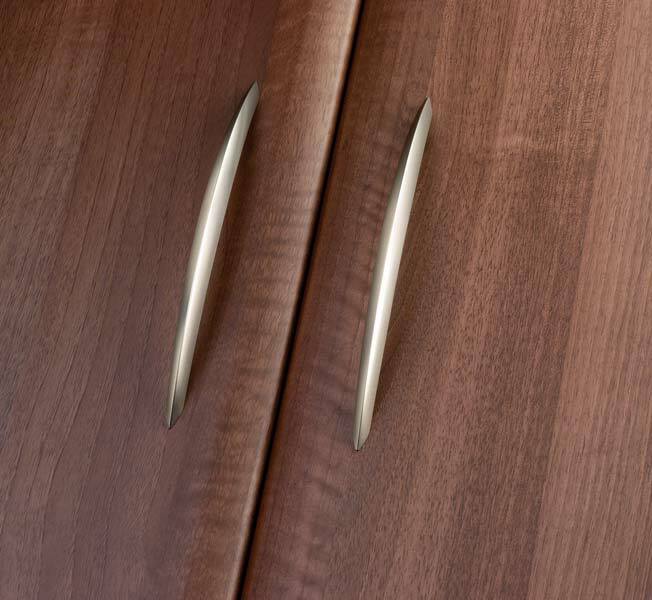 At Arley Cabinets we pride ourselves on being a long established Wigan based company, yes our attention to detail and craftsmanship are second to none, but it’s our customer service people love also. 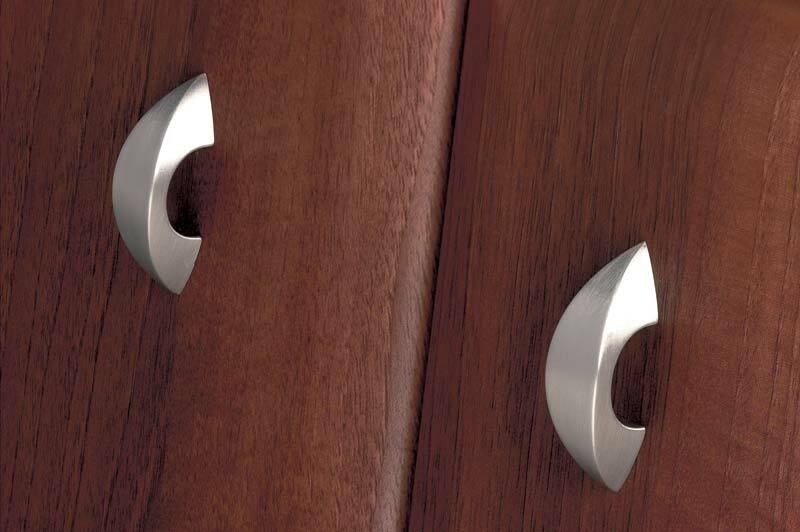 Our team of friendly craftsman are their every step of the way to assist you no matter what you’re looking for. 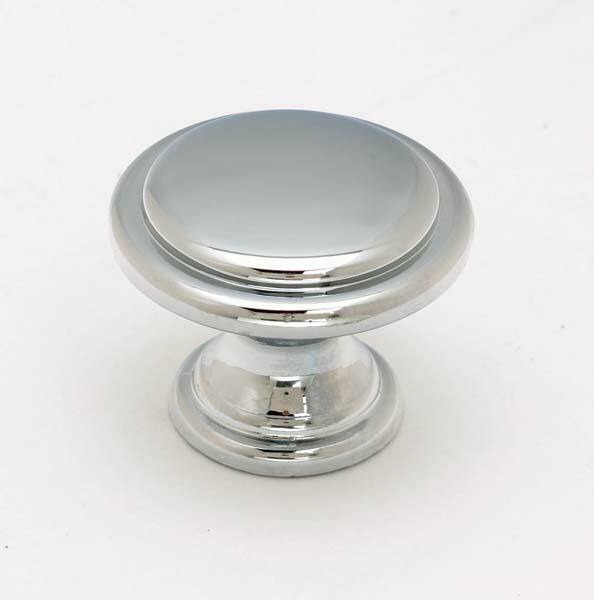 From a complete bedroom, kitchen or bathroom right through to a replacement door handle for a much loved piece of furniture. 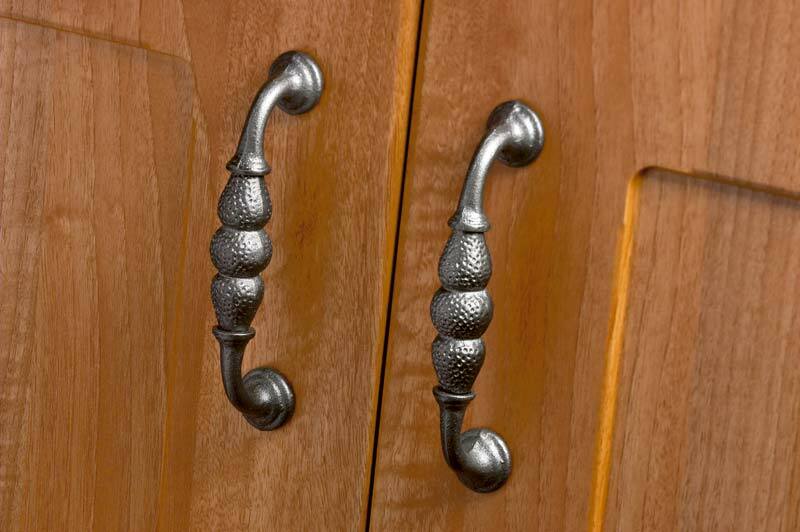 Our reputation travels wider than Wigan we have customers all over the North West and welcome new customers from Cheshire, Greater Manchester and Merseyside. 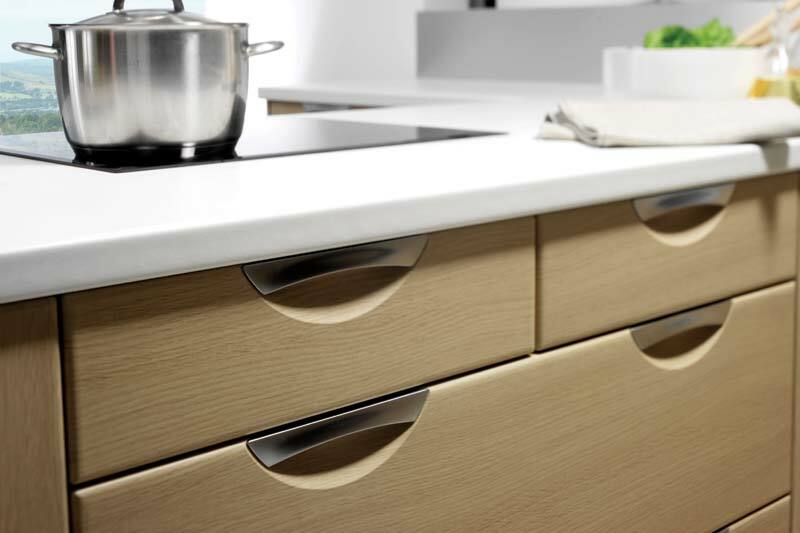 The quality and craftsmanship of our kitchens and bathrooms is what your home deserve.